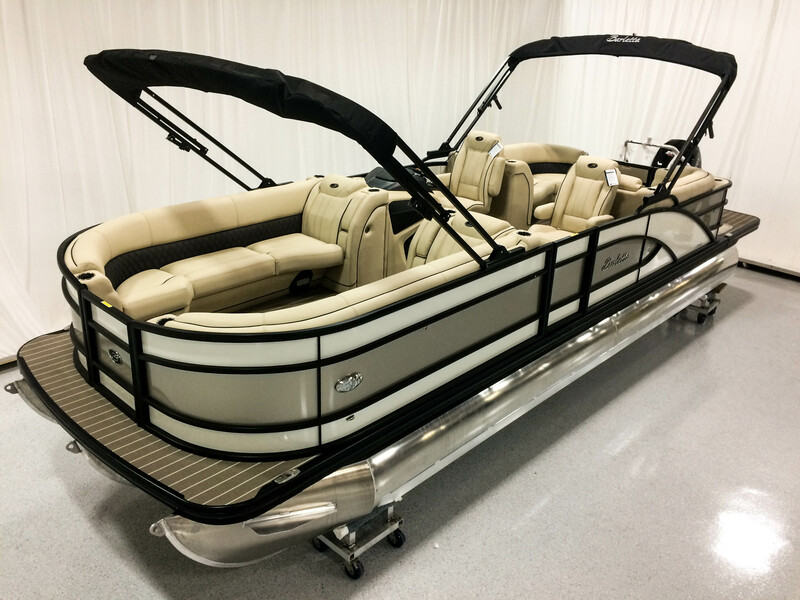 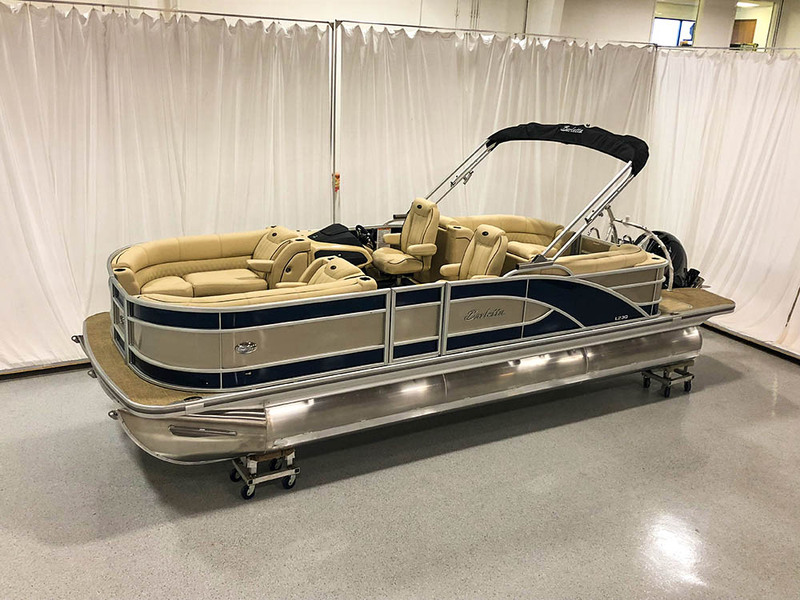 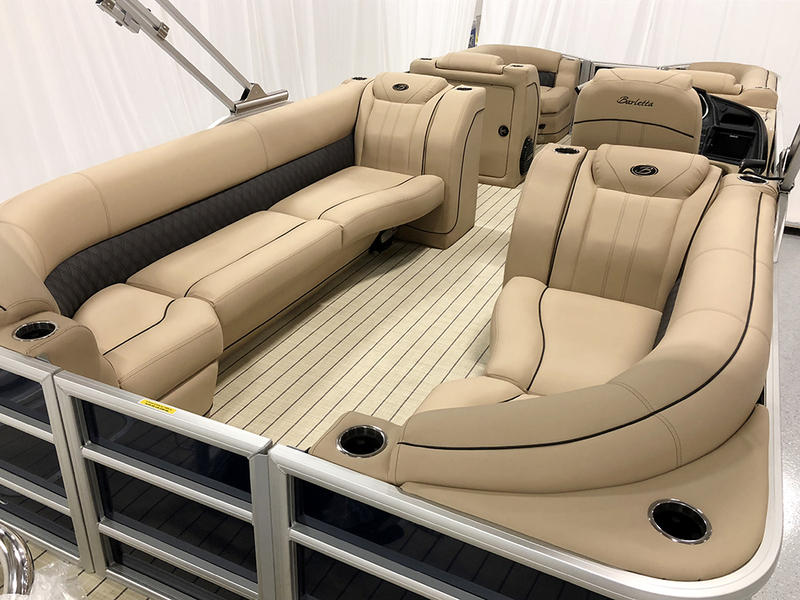 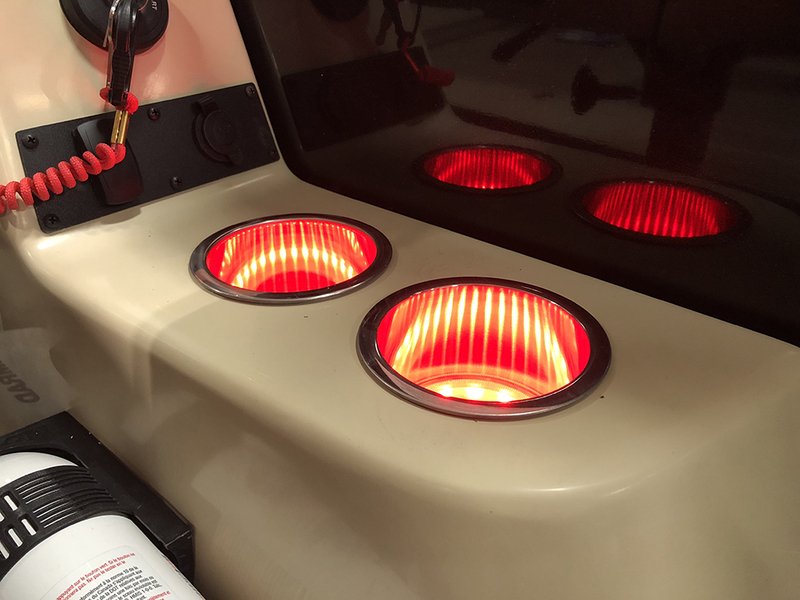 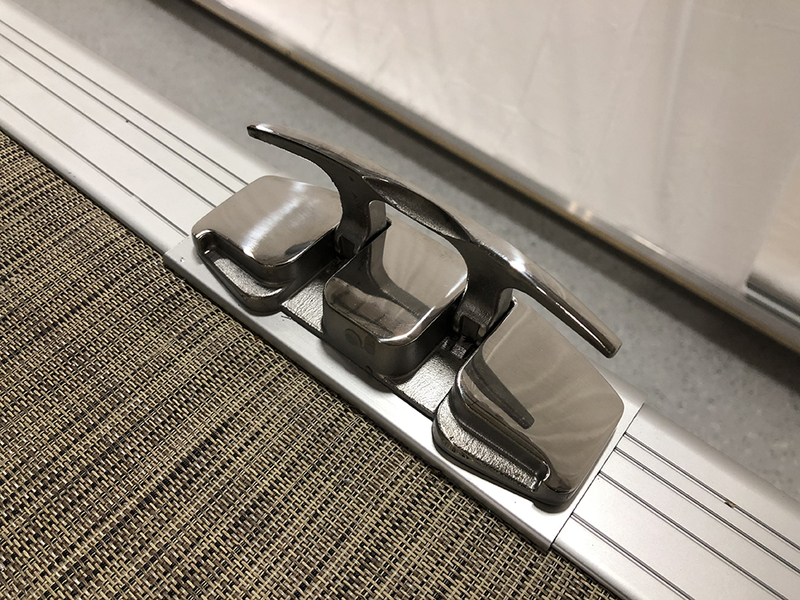 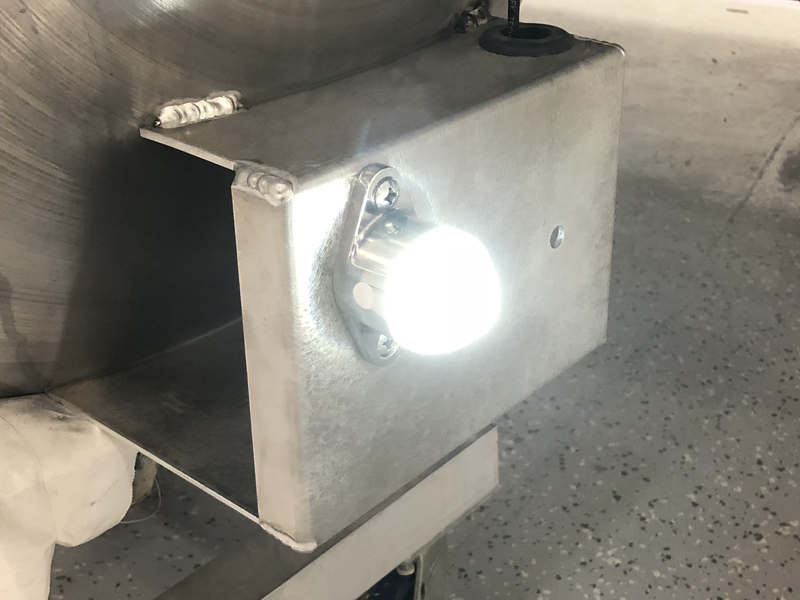 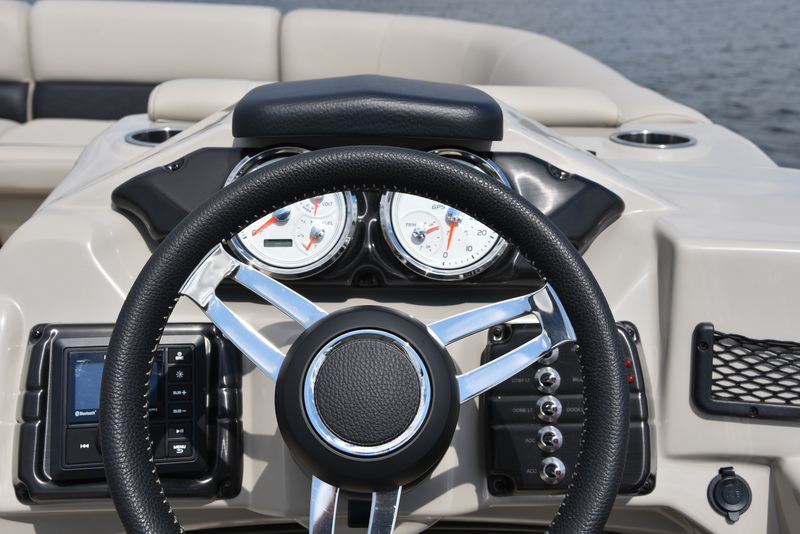 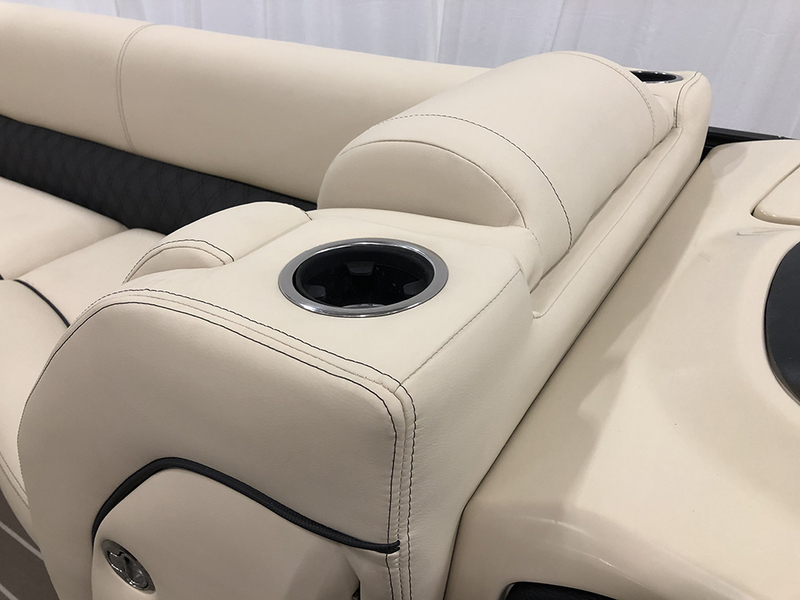 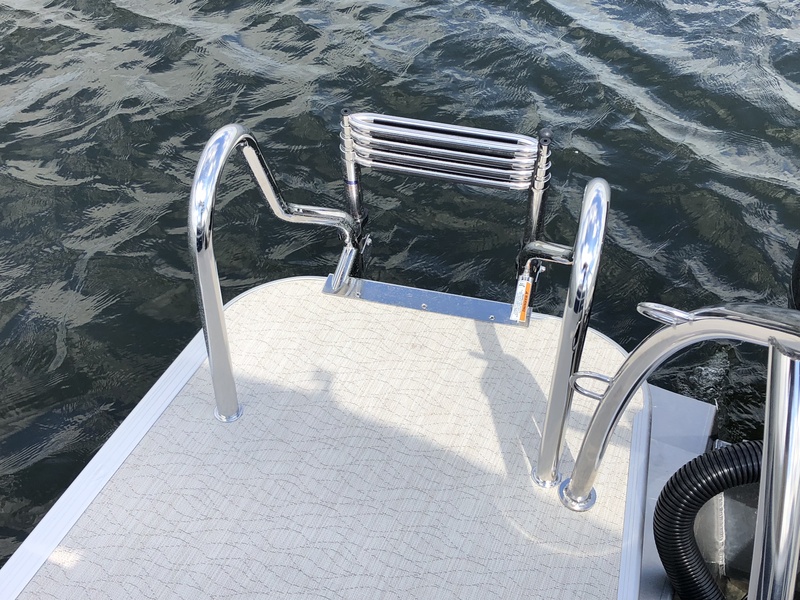 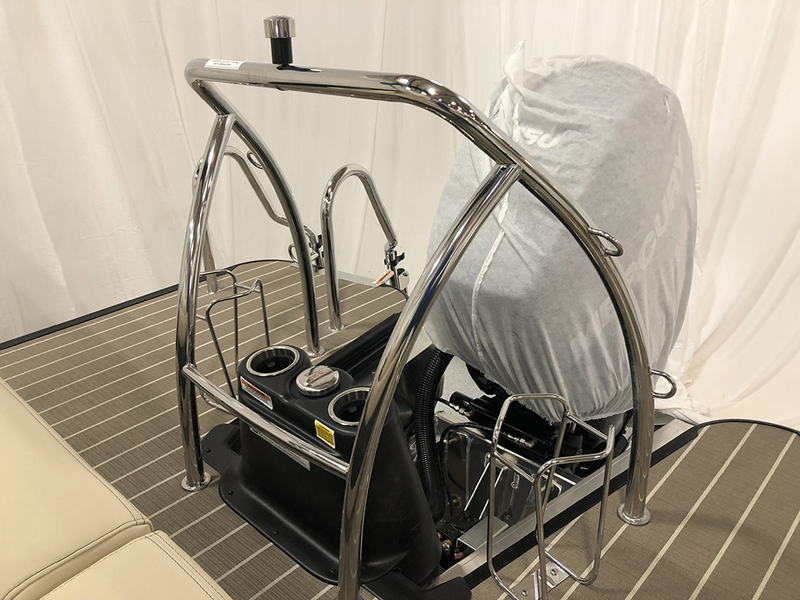 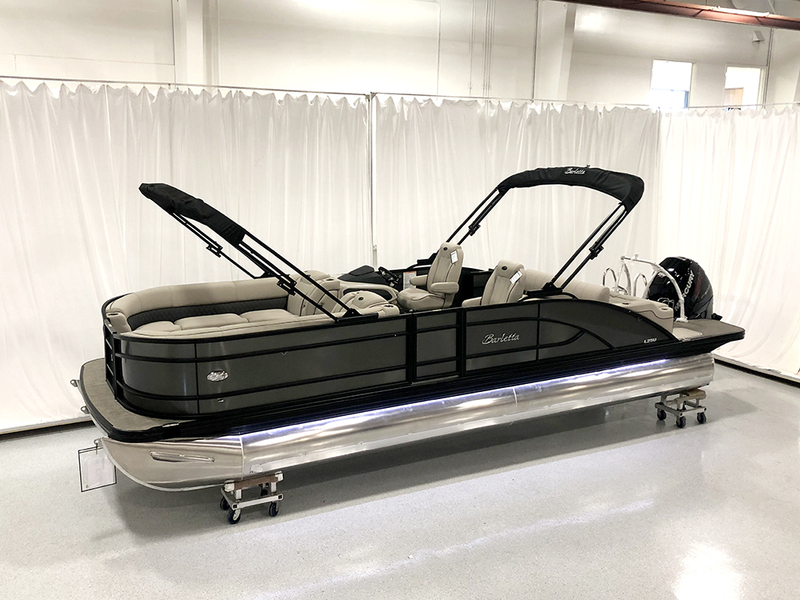 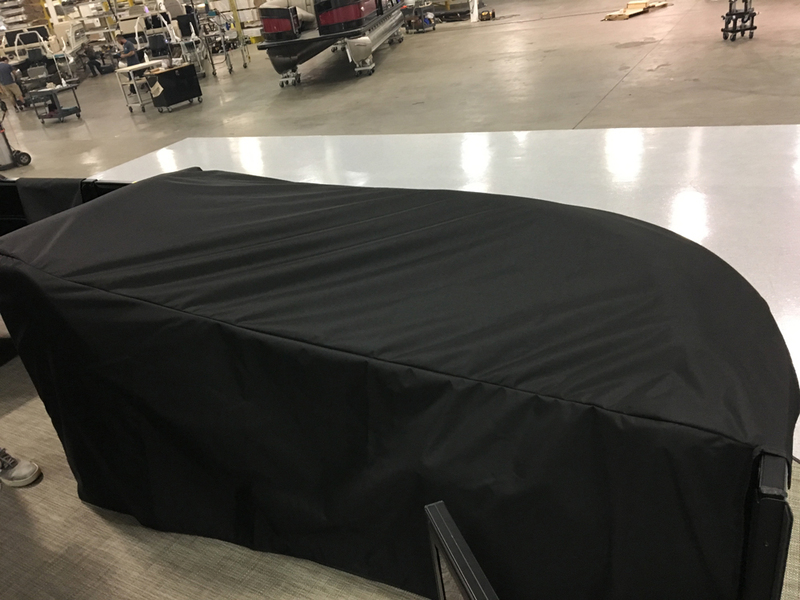 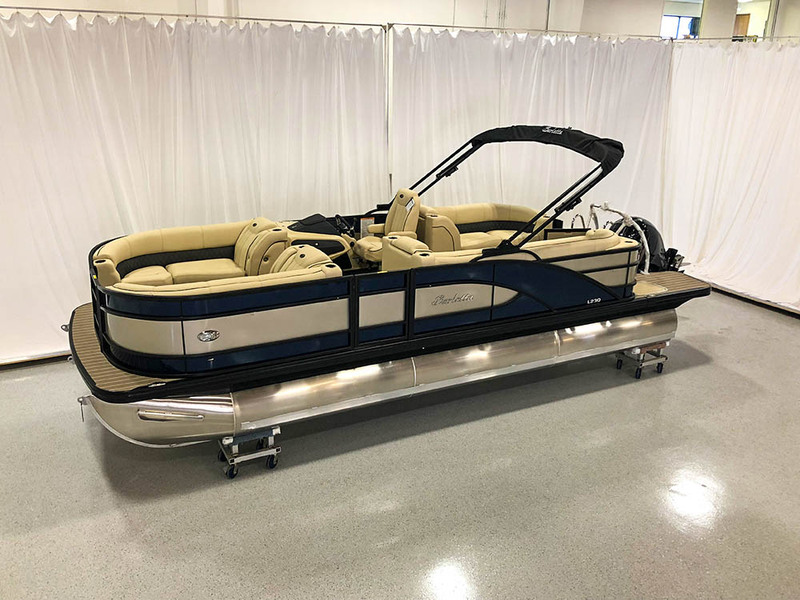 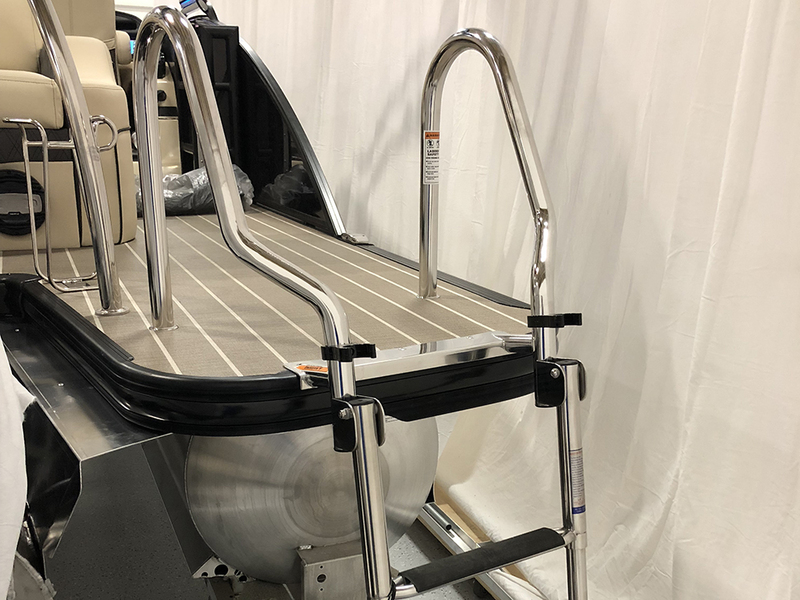 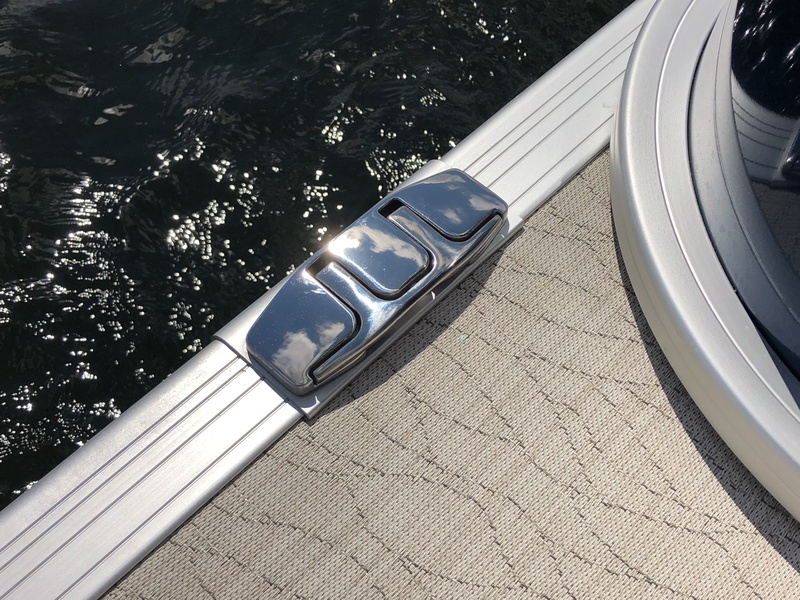 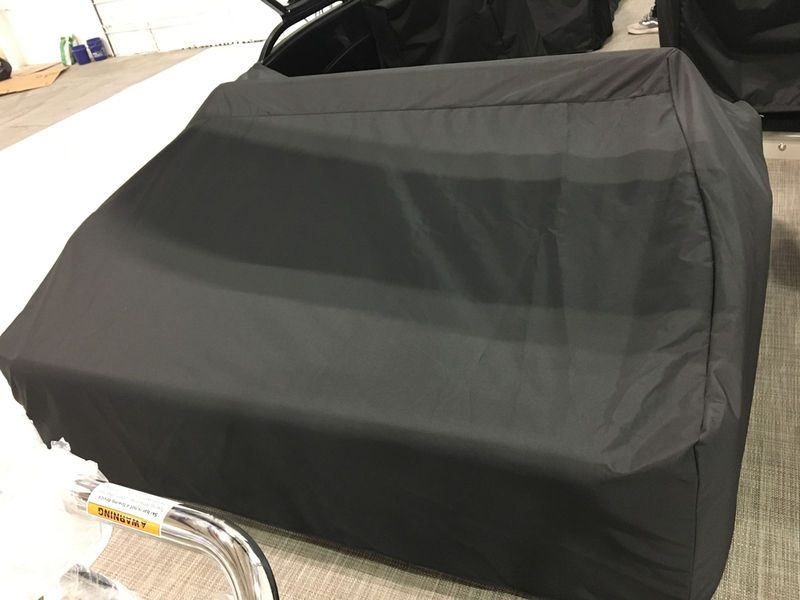 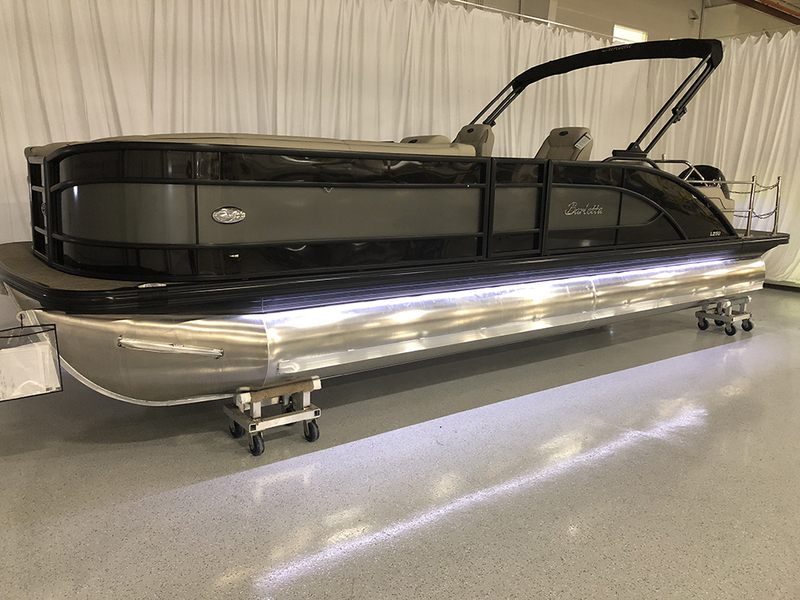 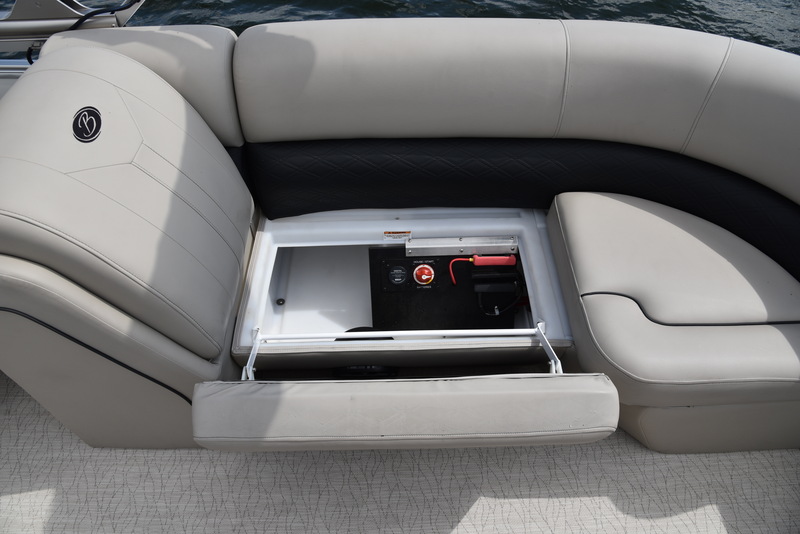 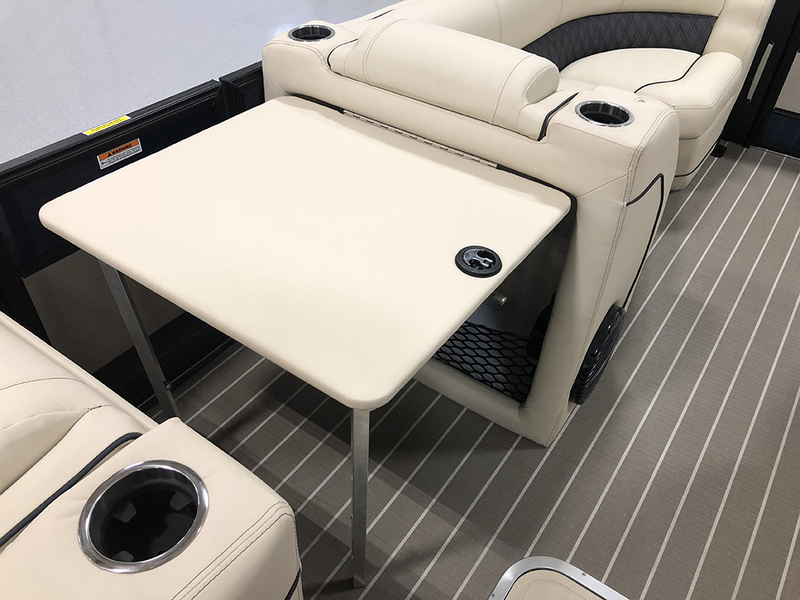 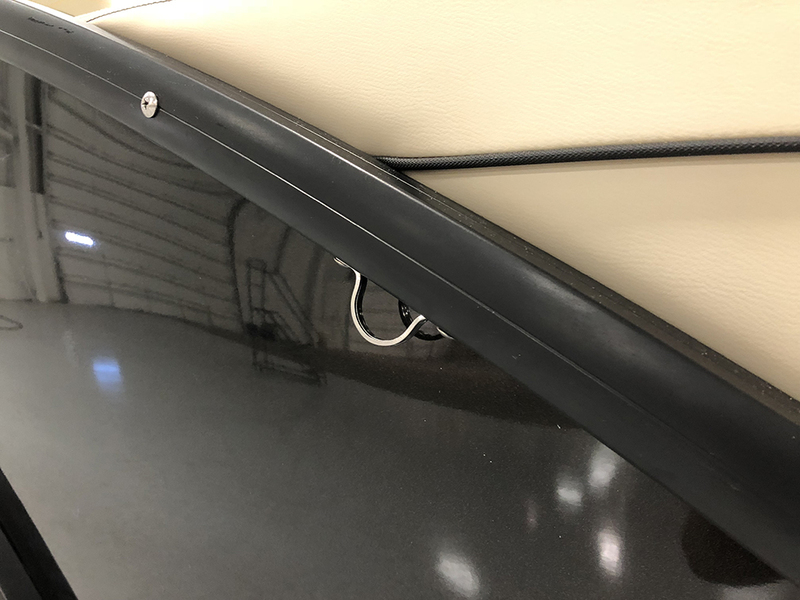 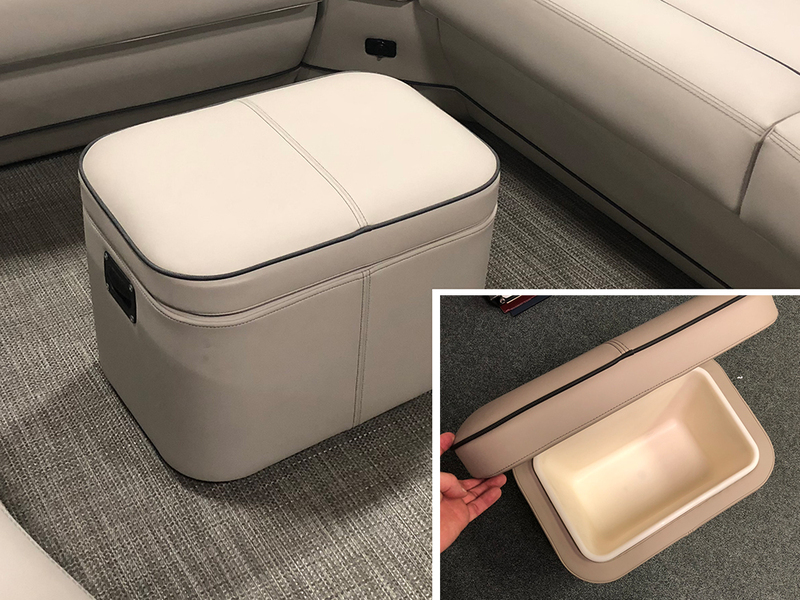 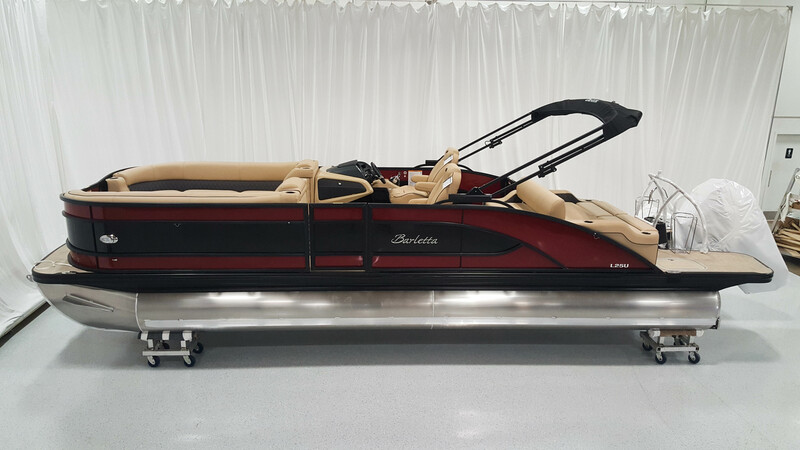 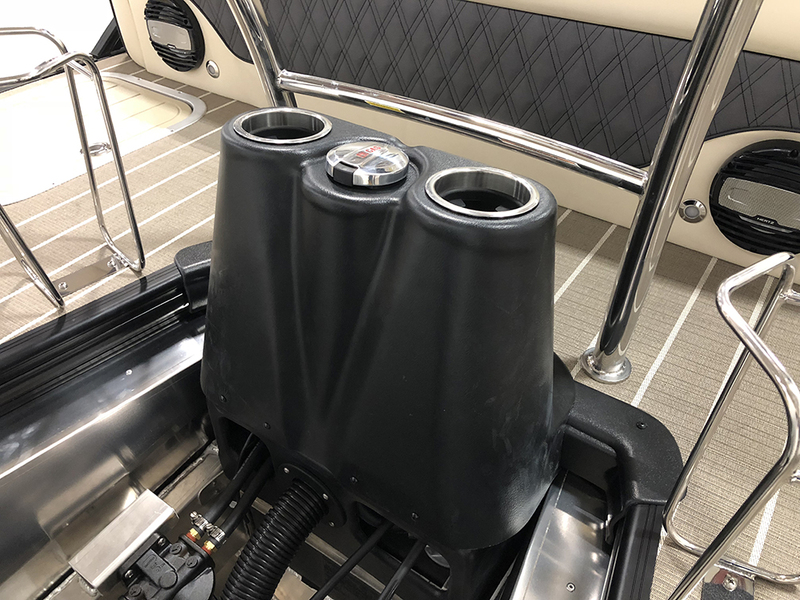 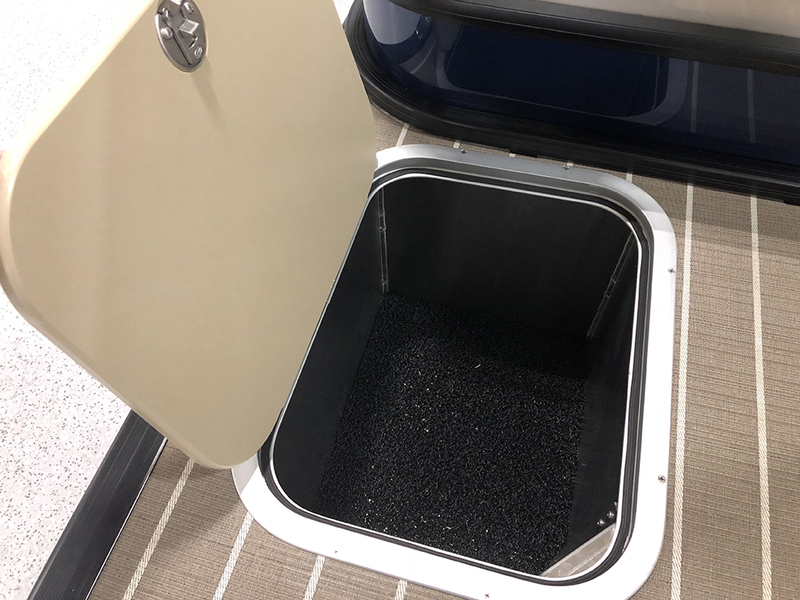 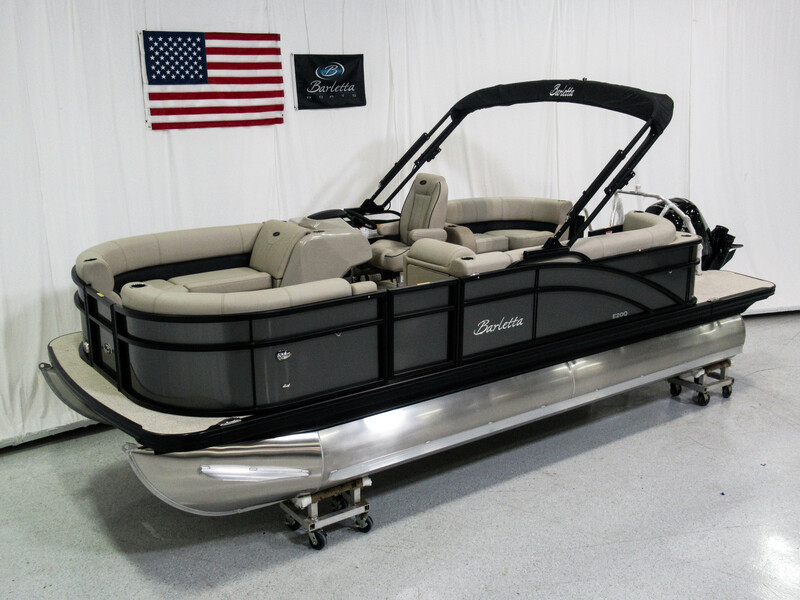 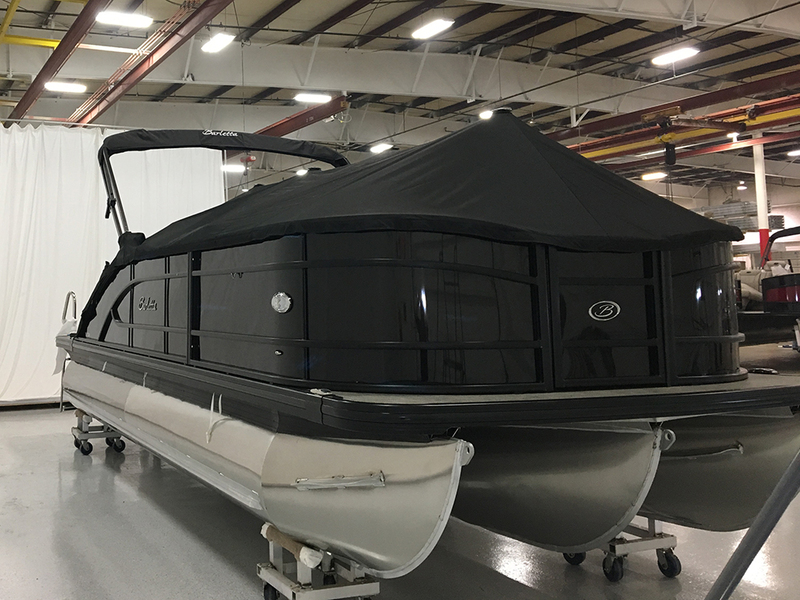 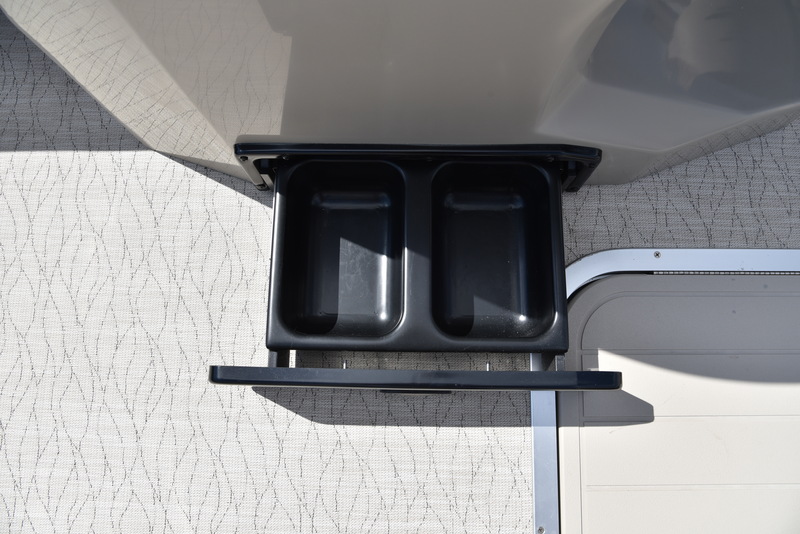 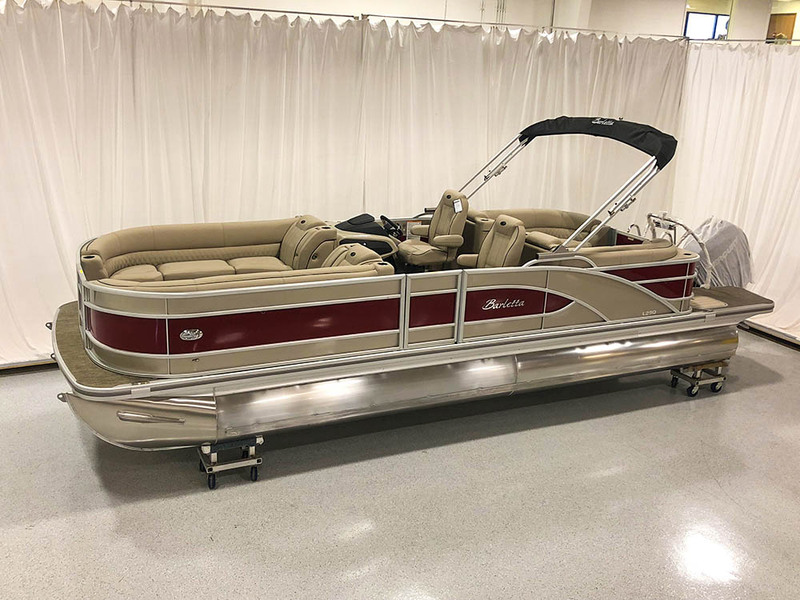 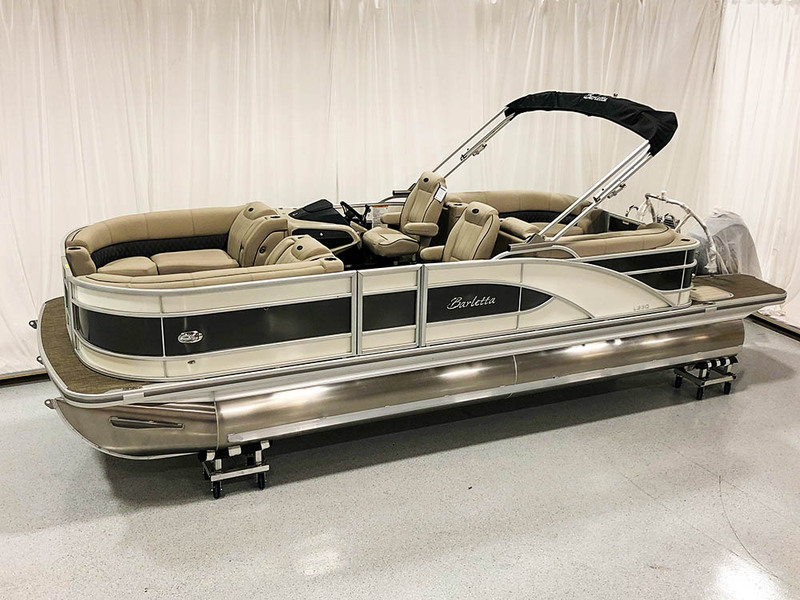 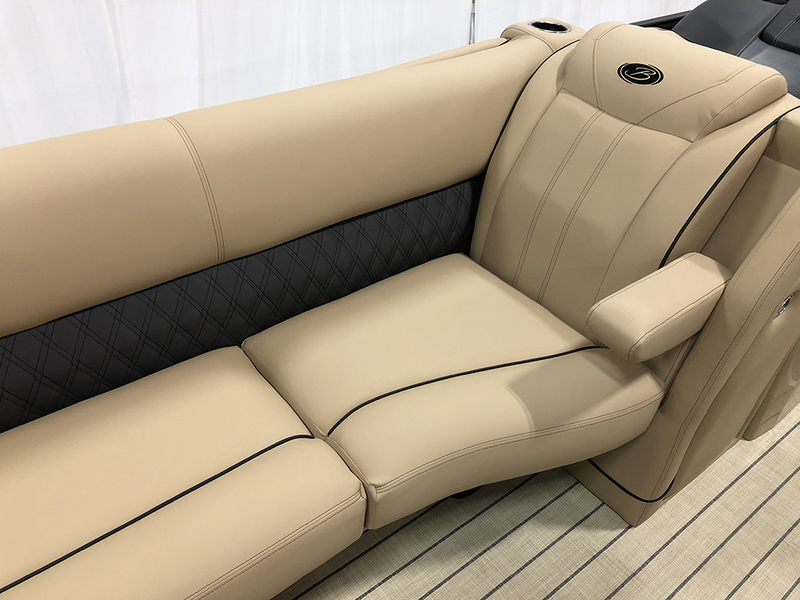 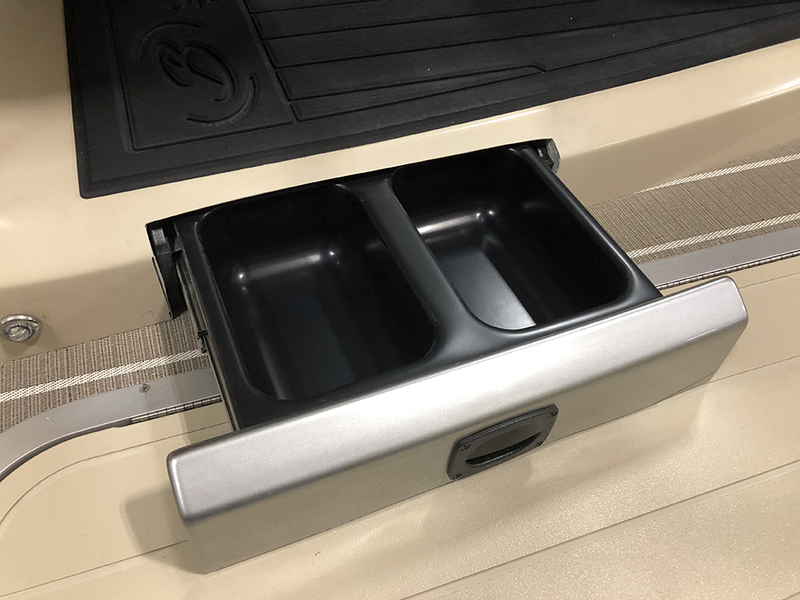 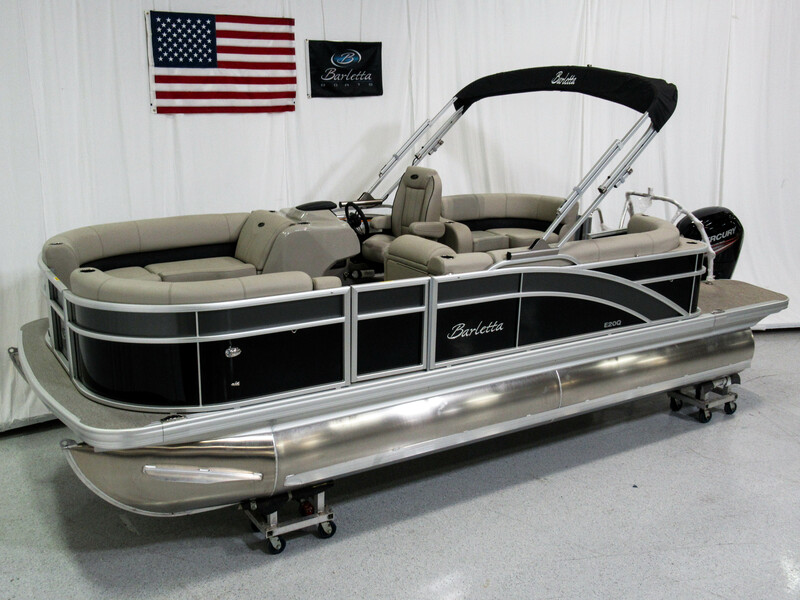 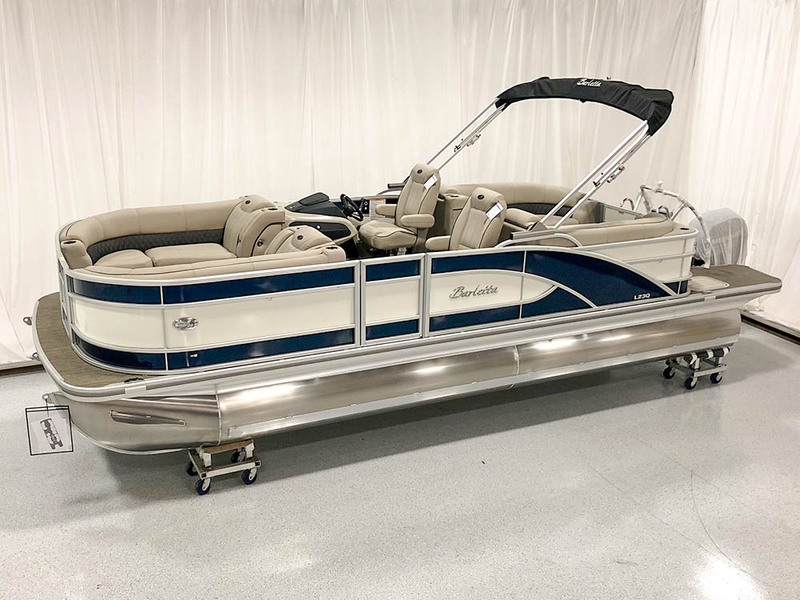 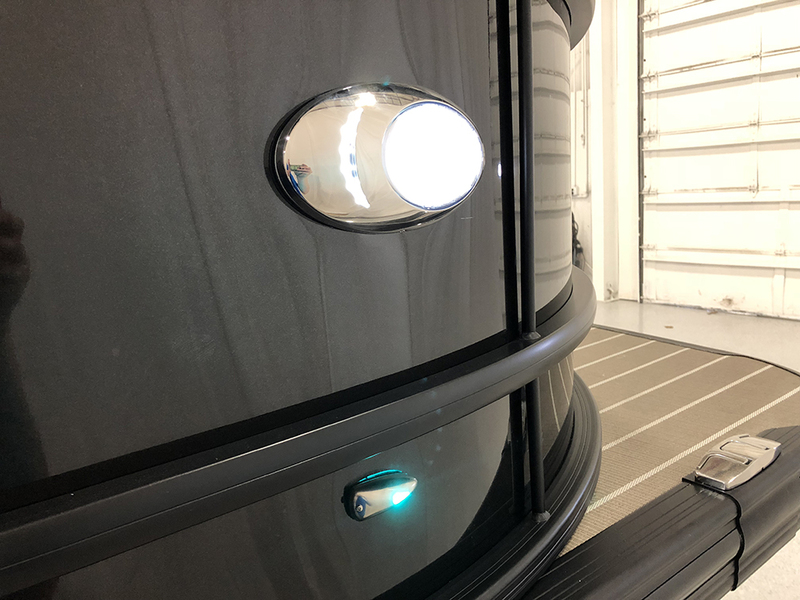 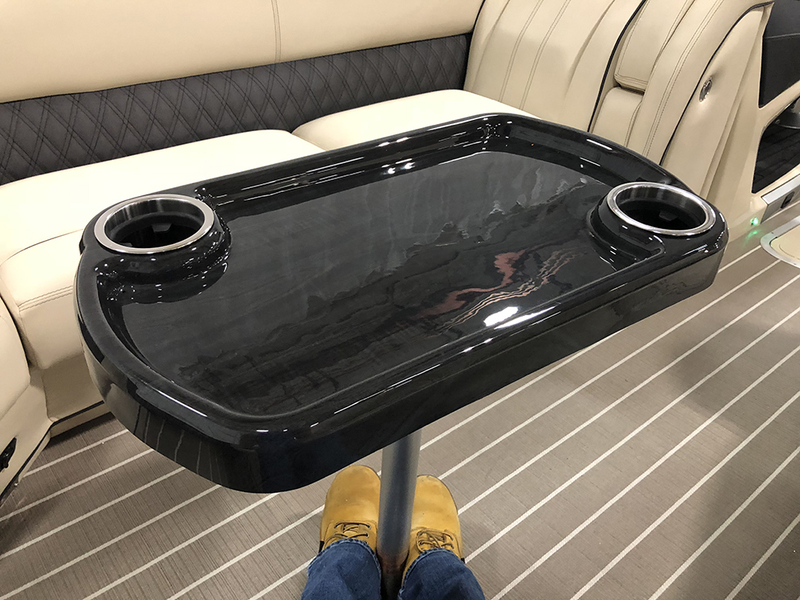 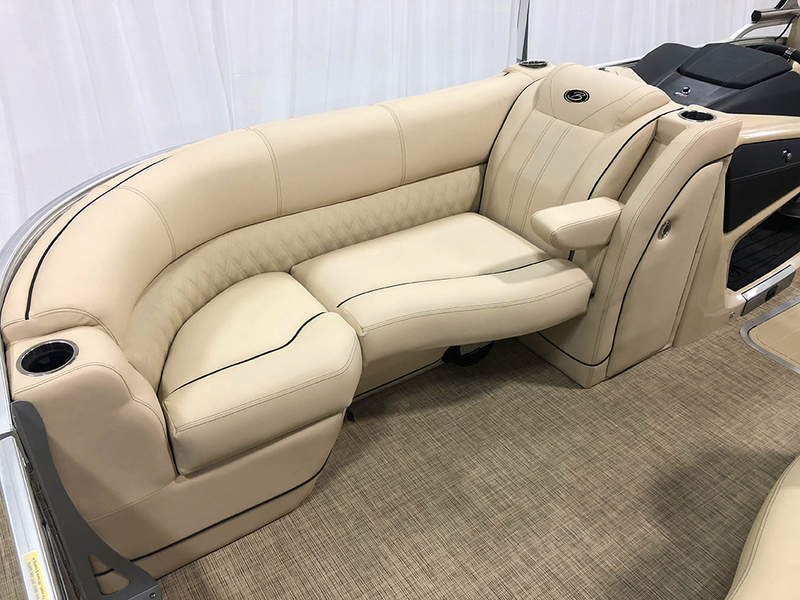 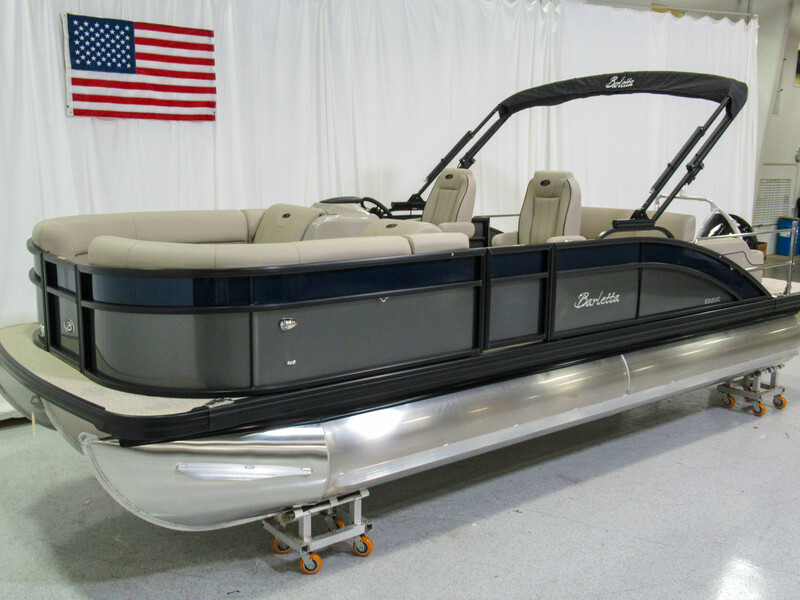 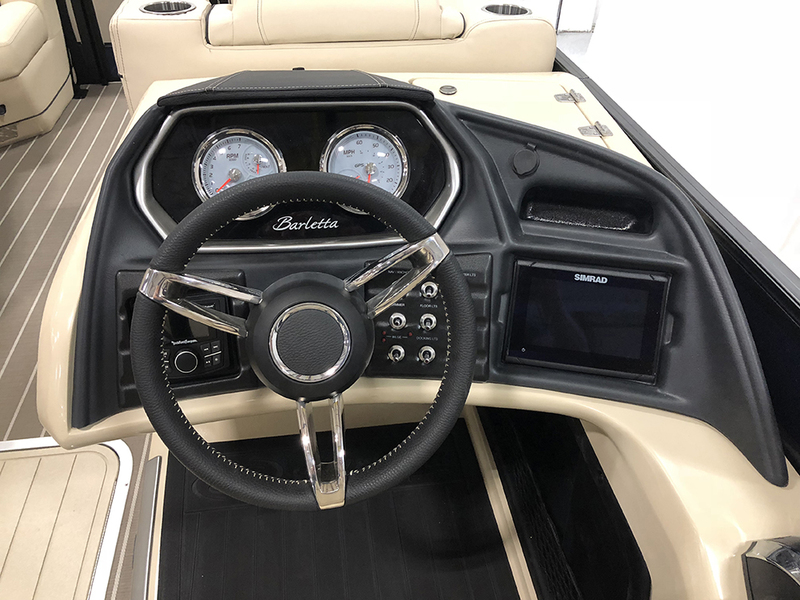 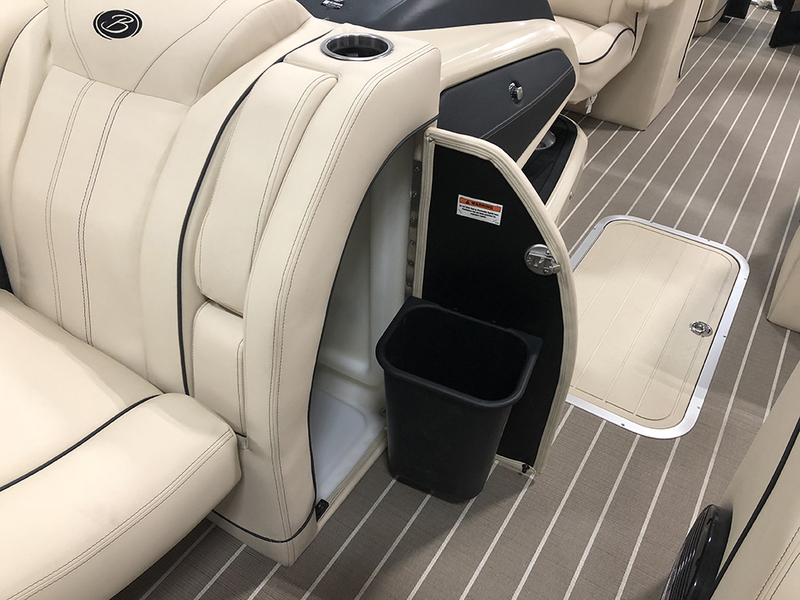 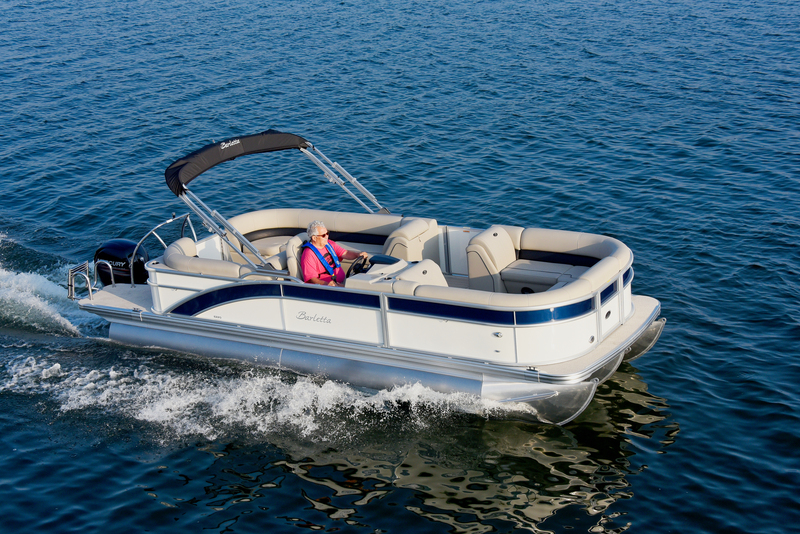 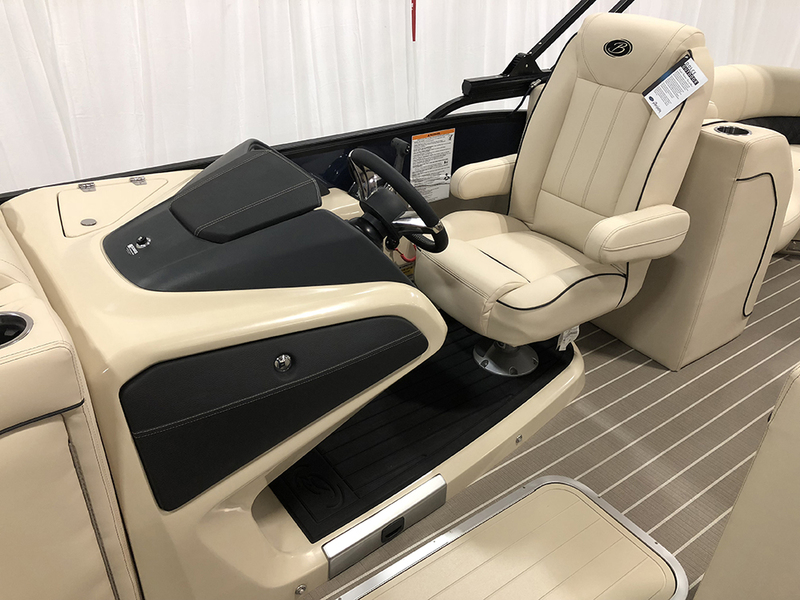 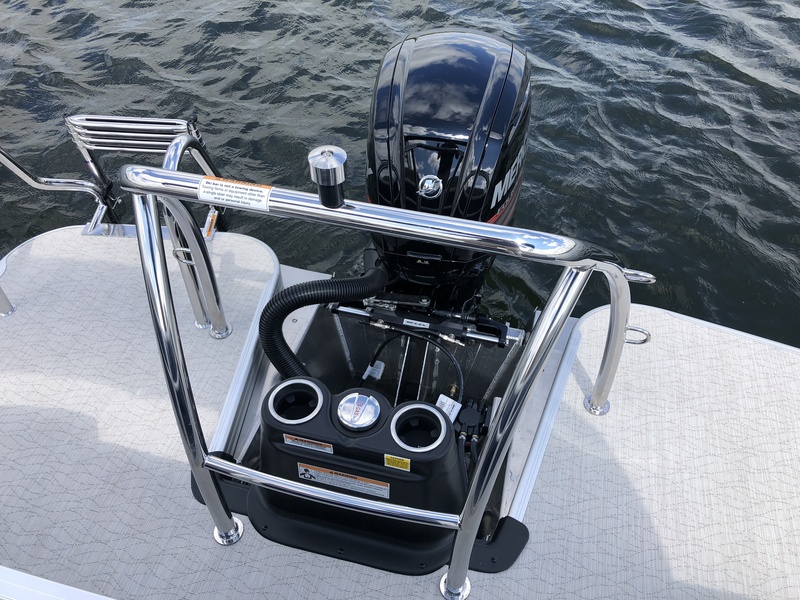 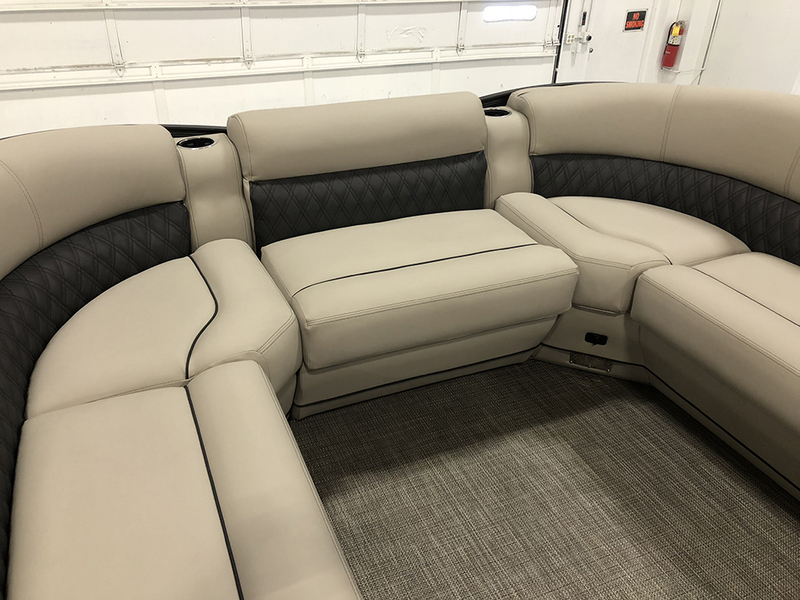 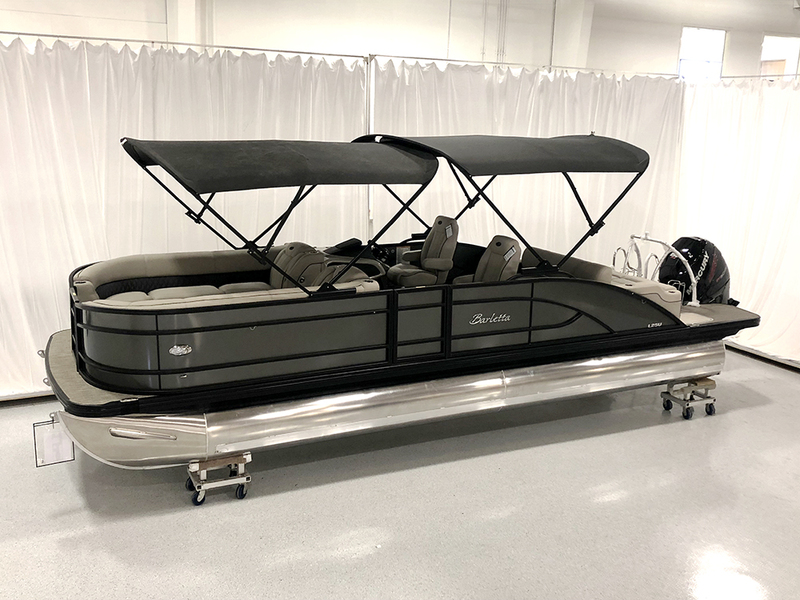 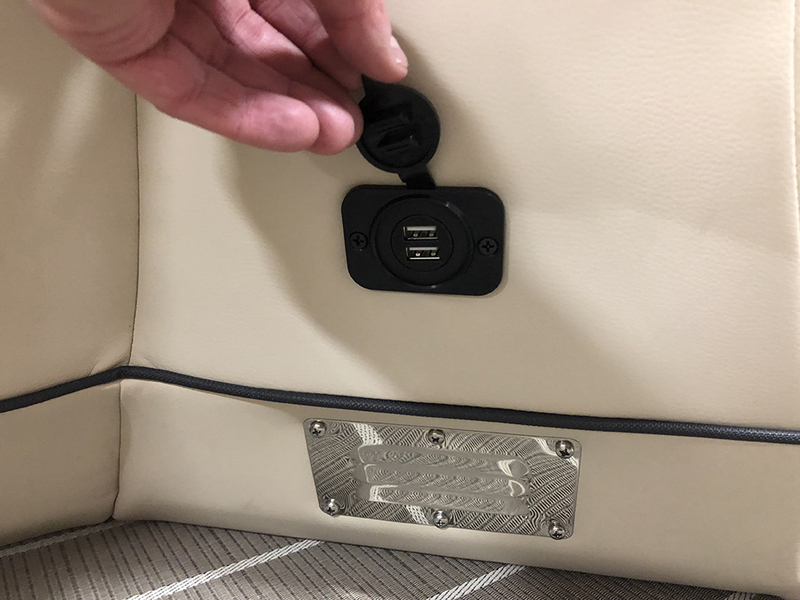 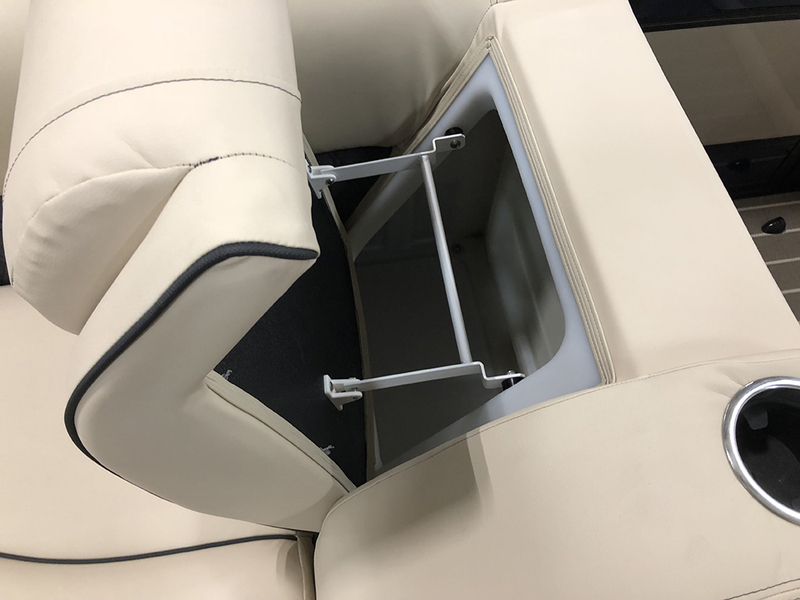 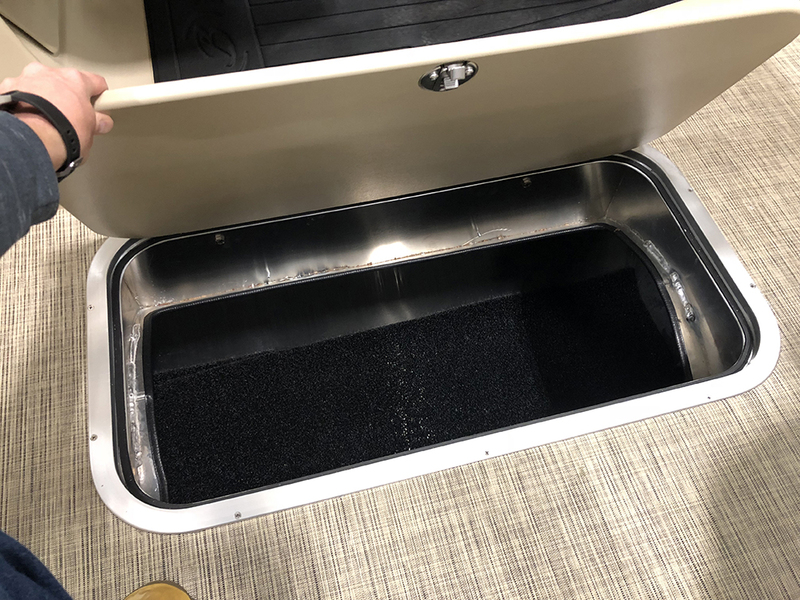 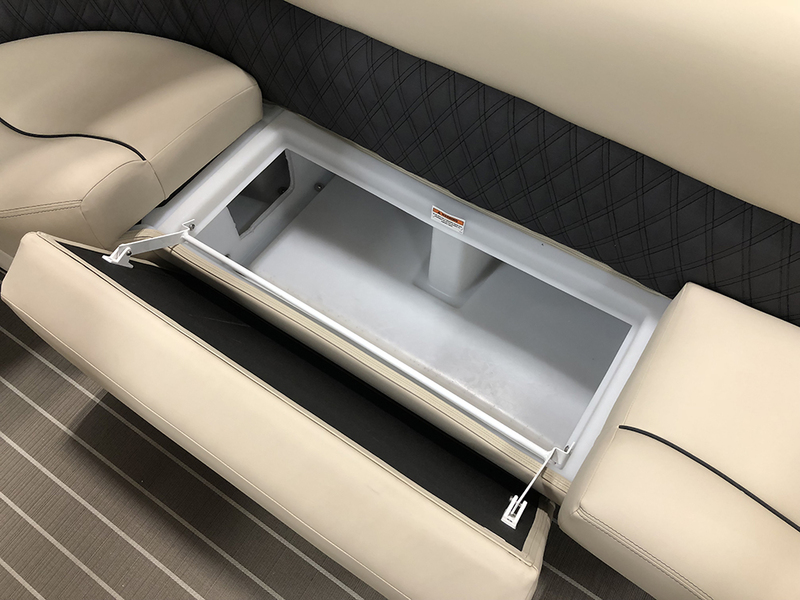 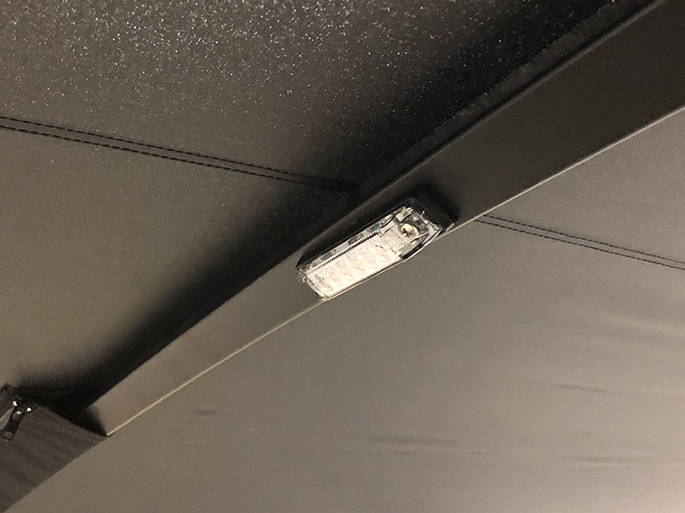 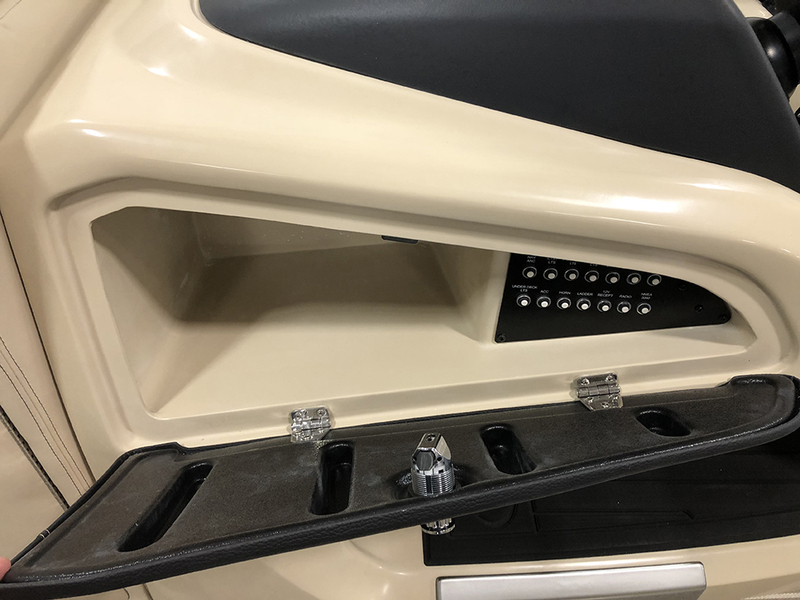 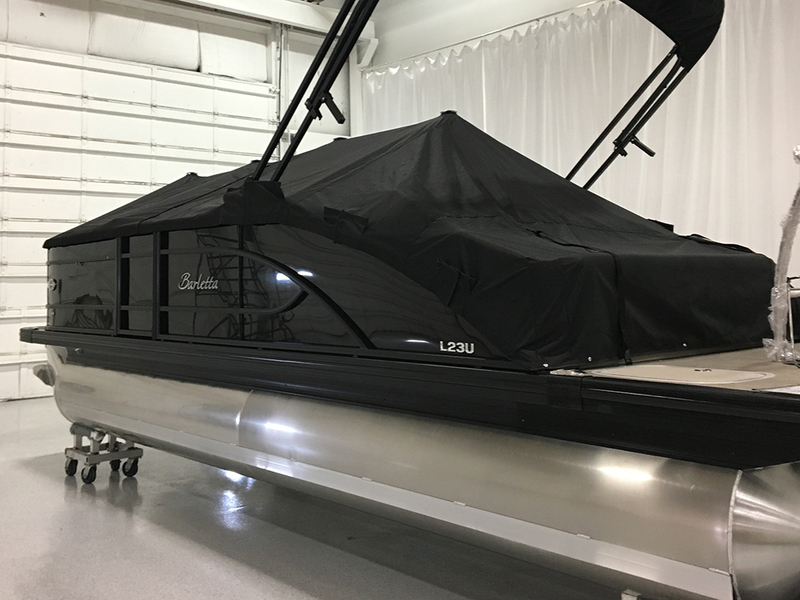 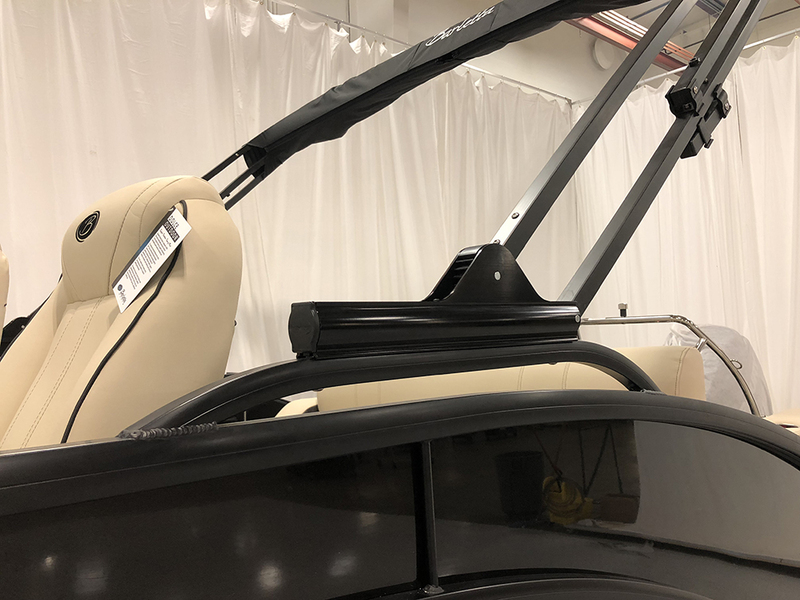 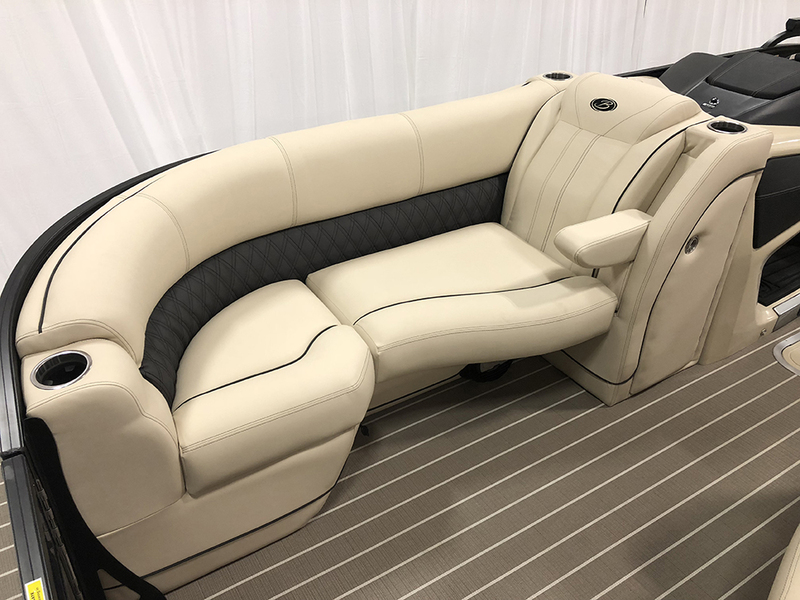 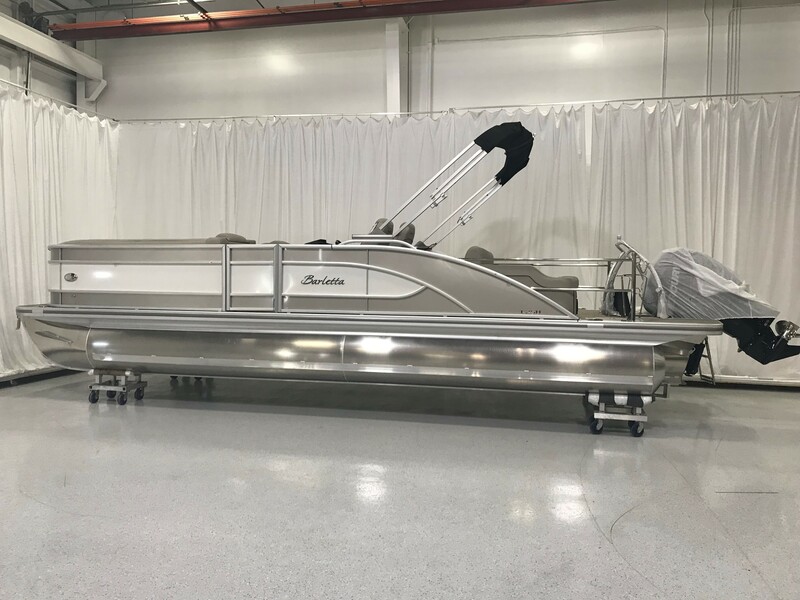 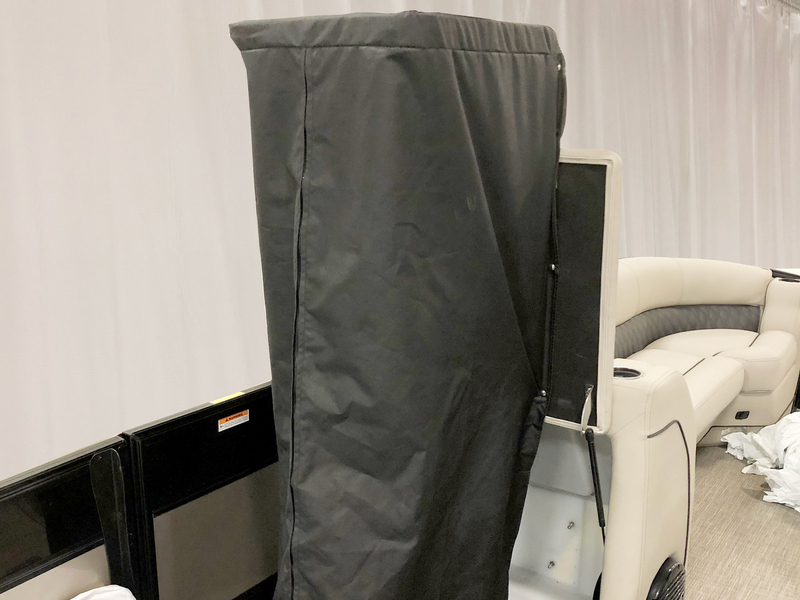 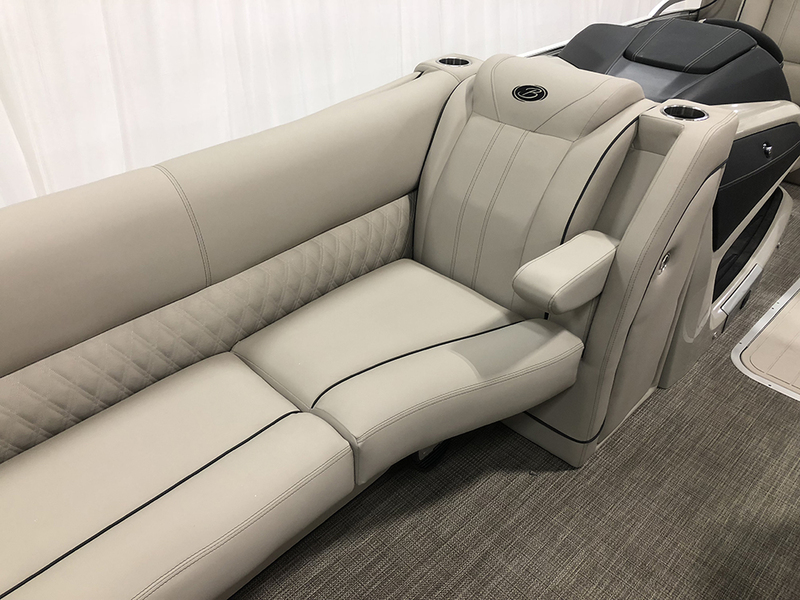 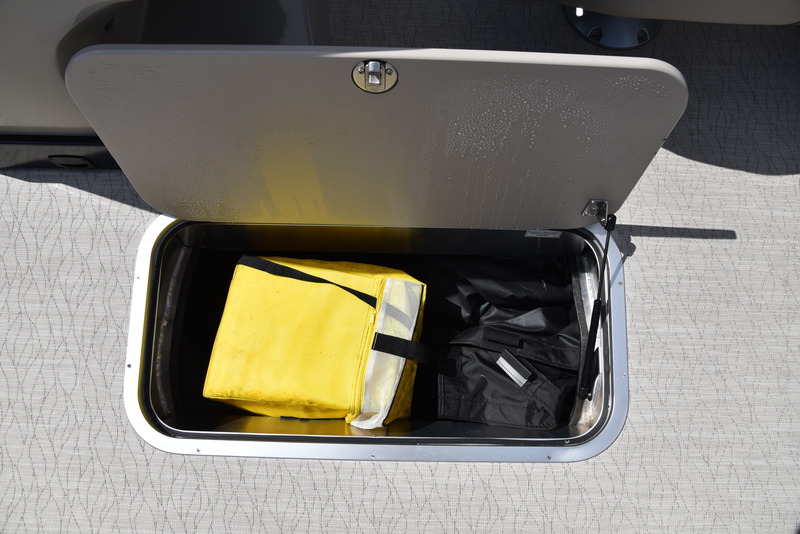 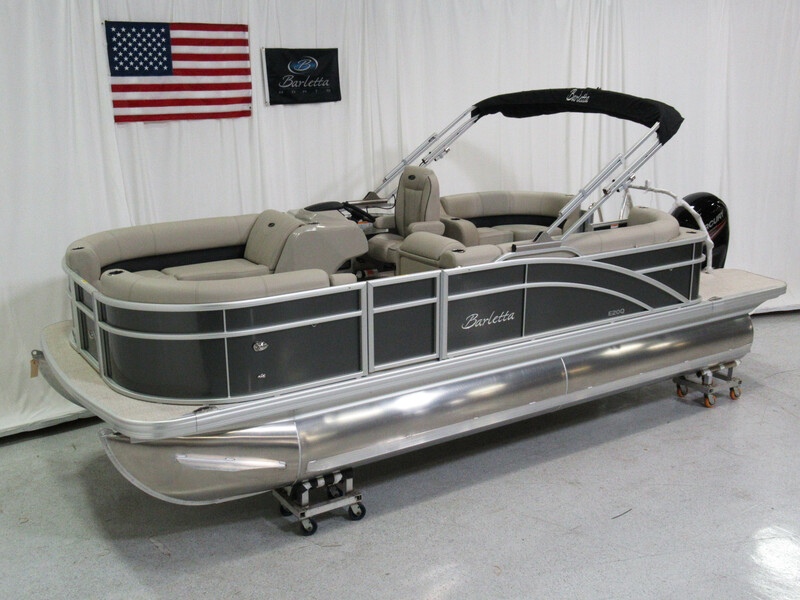 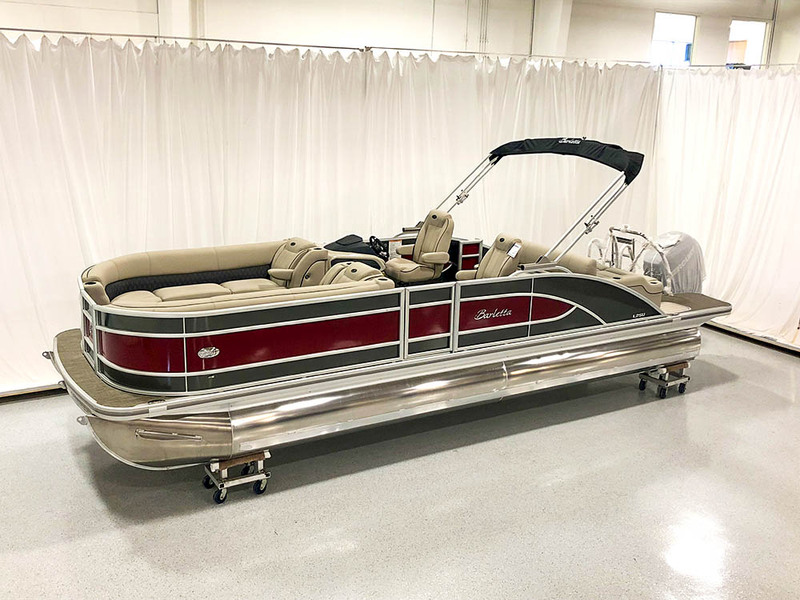 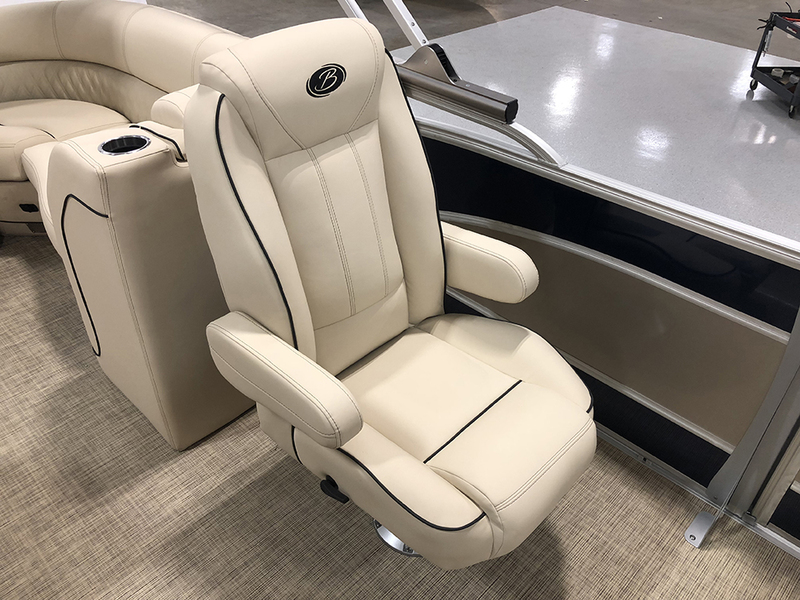 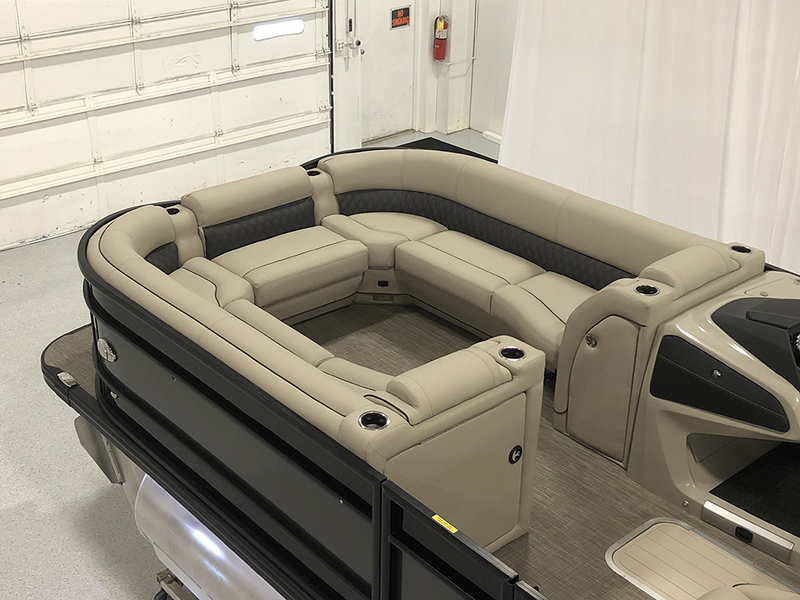 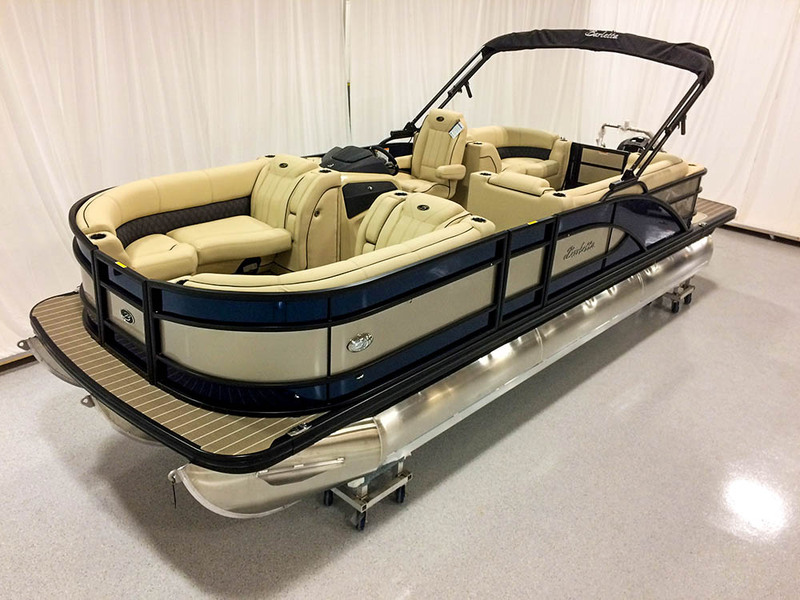 Before our boats leave the production line for shipping, they are sent to an independent PDI (Pre-Delivery Inspection) department where they are subject to the most rigorous inspection in the industry. 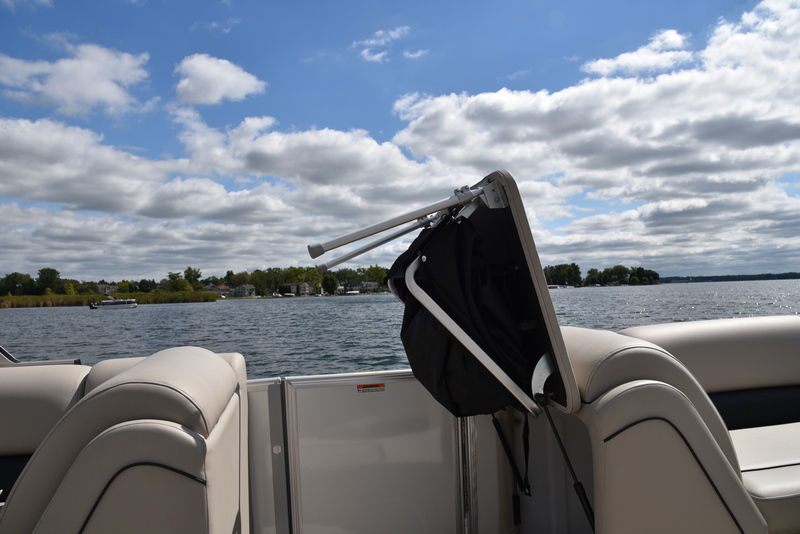 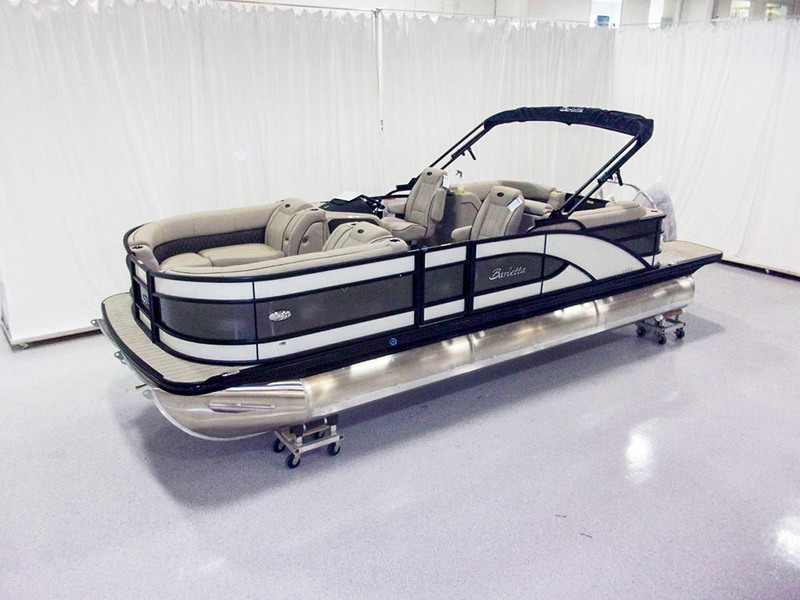 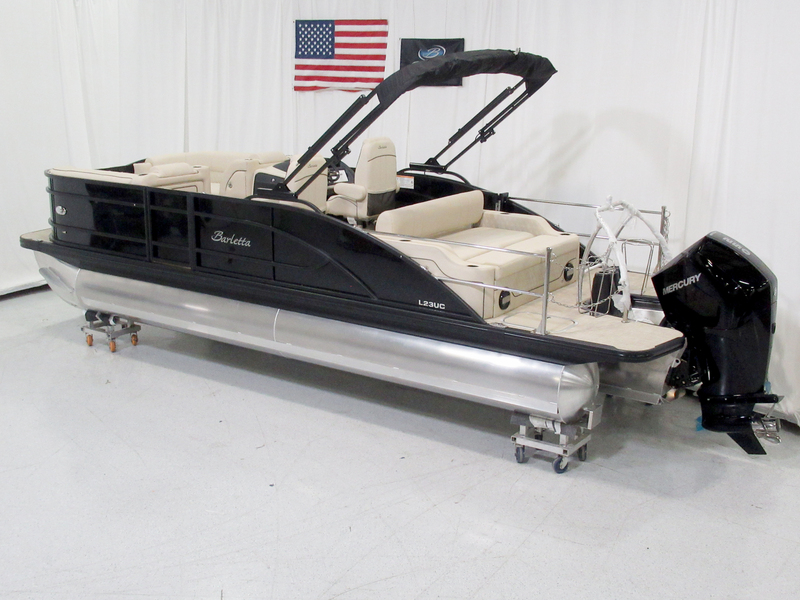 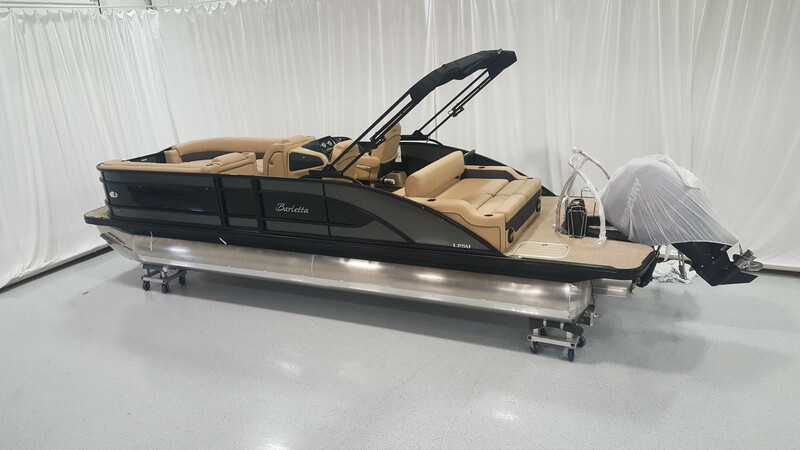 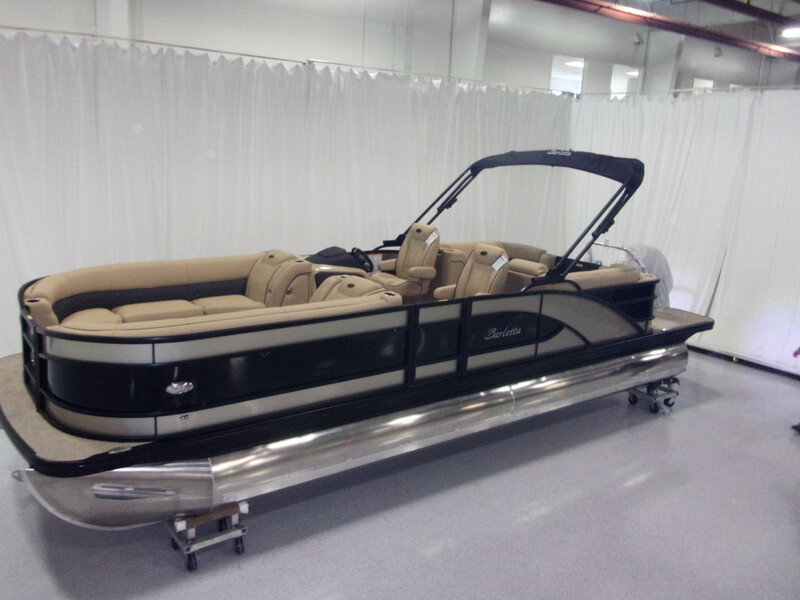 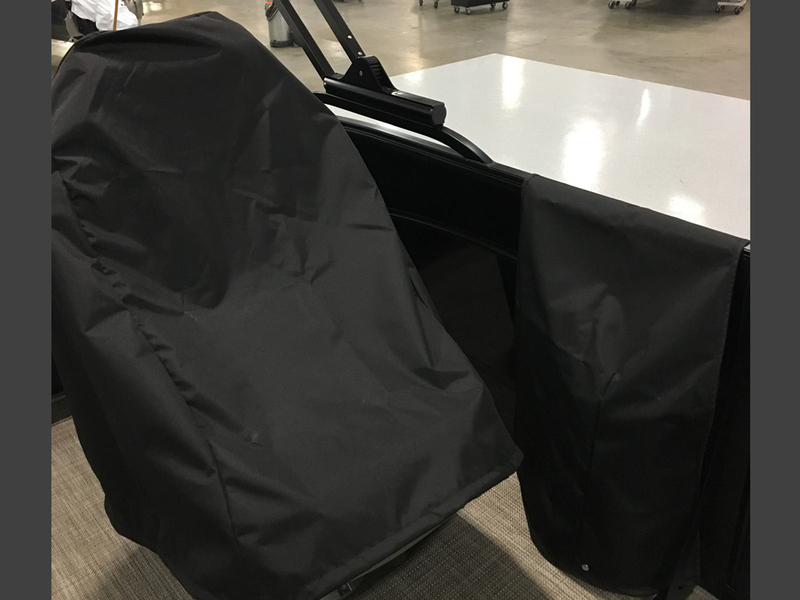 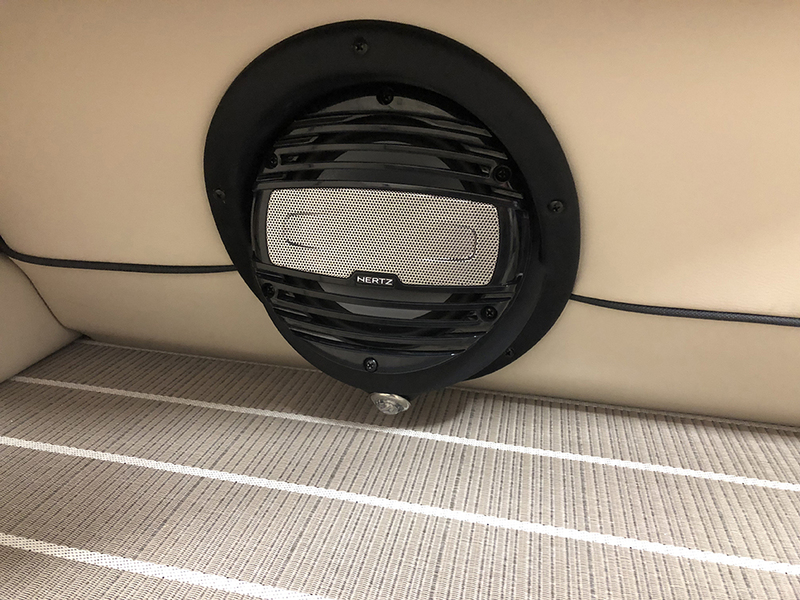 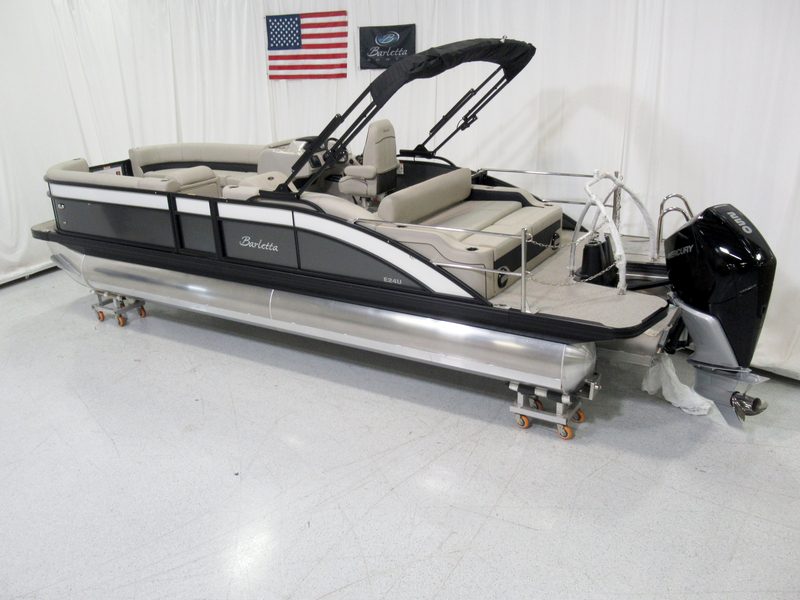 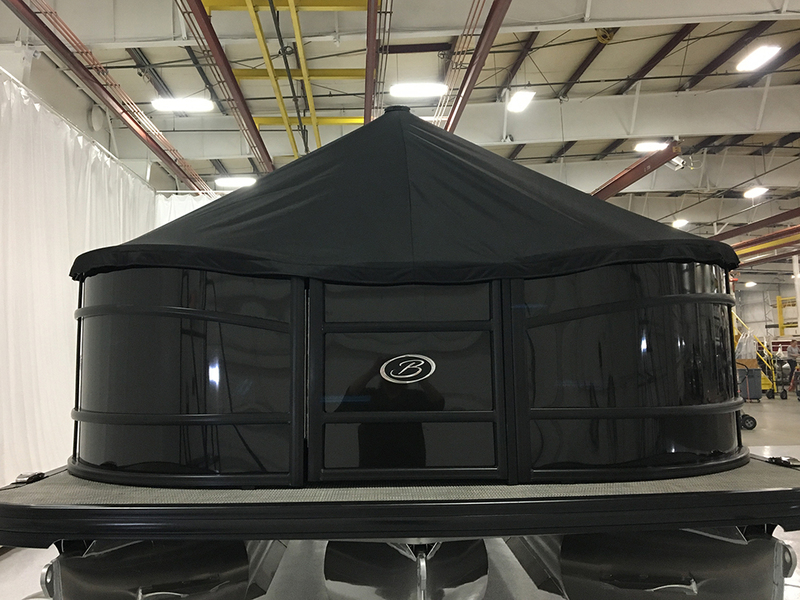 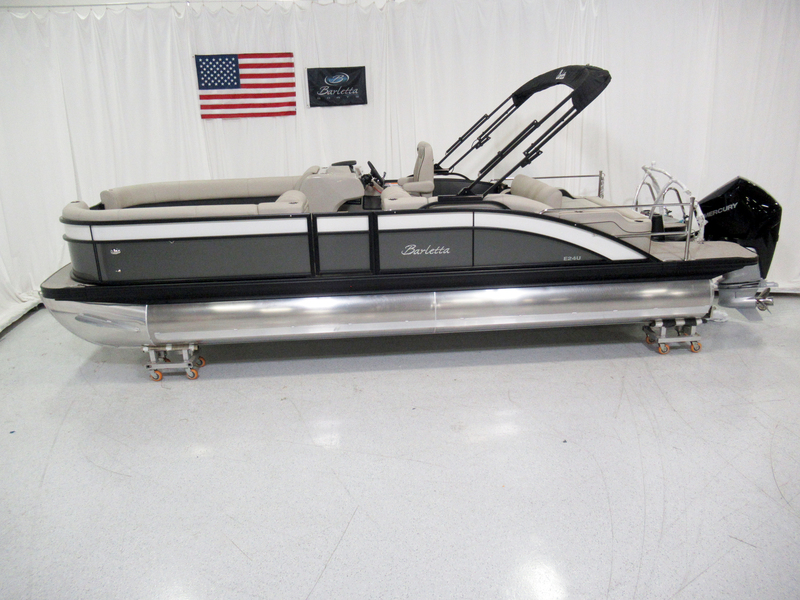 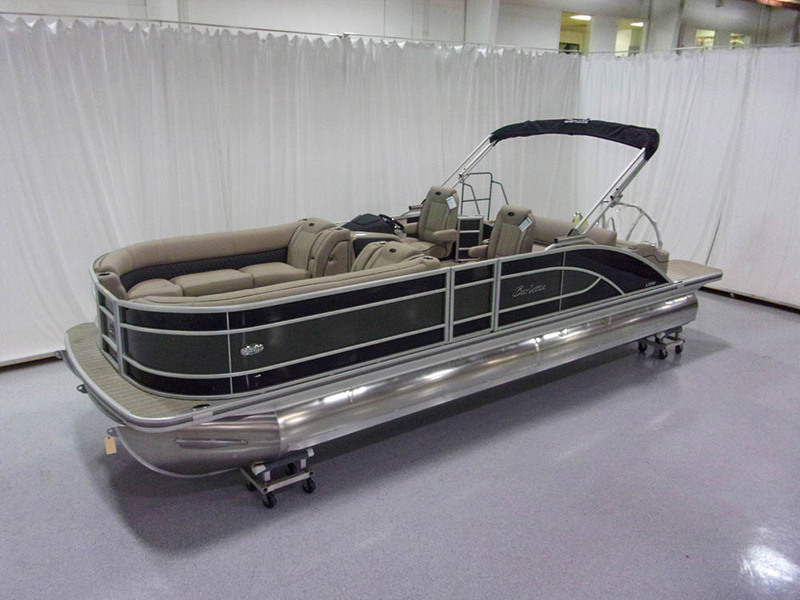 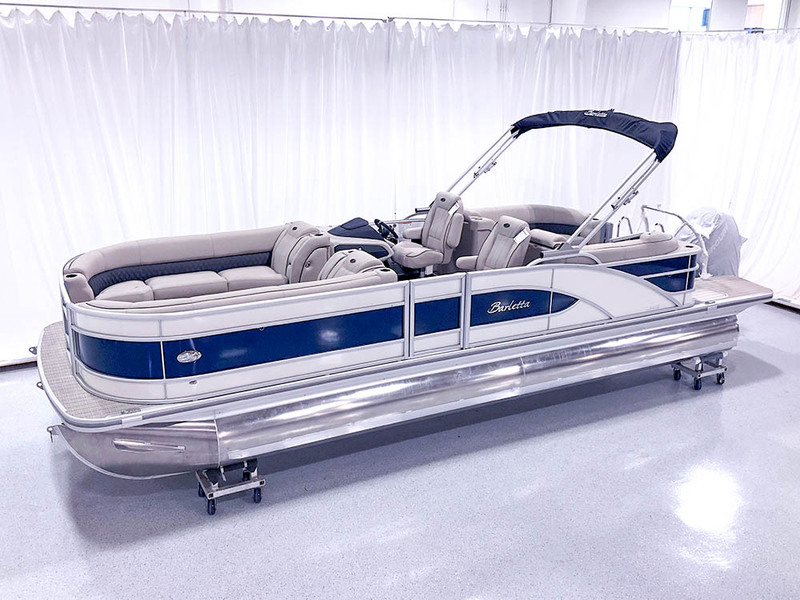 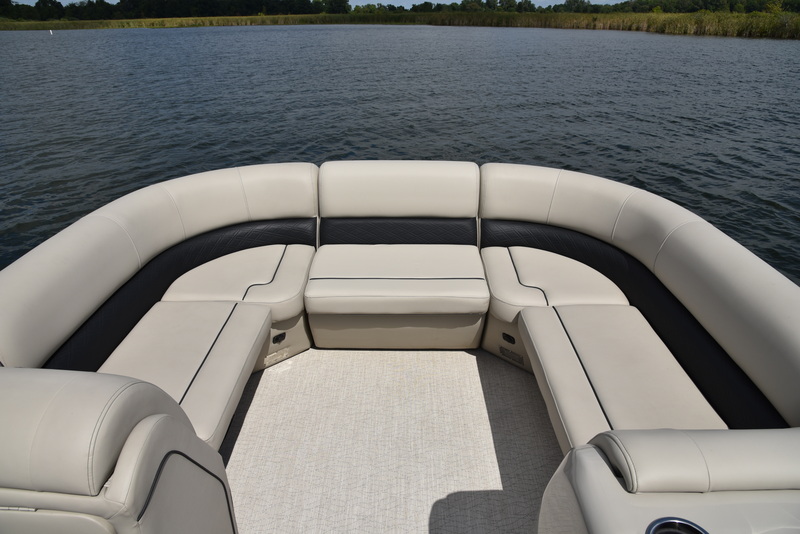 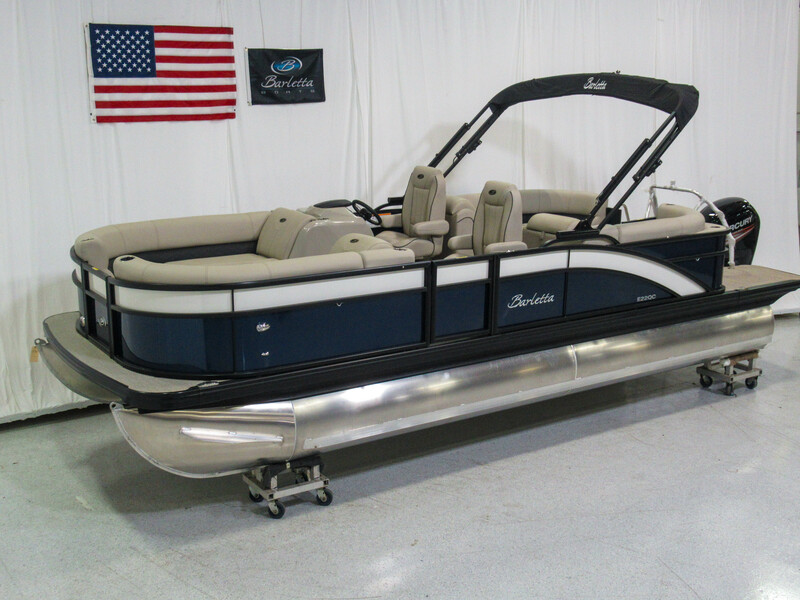 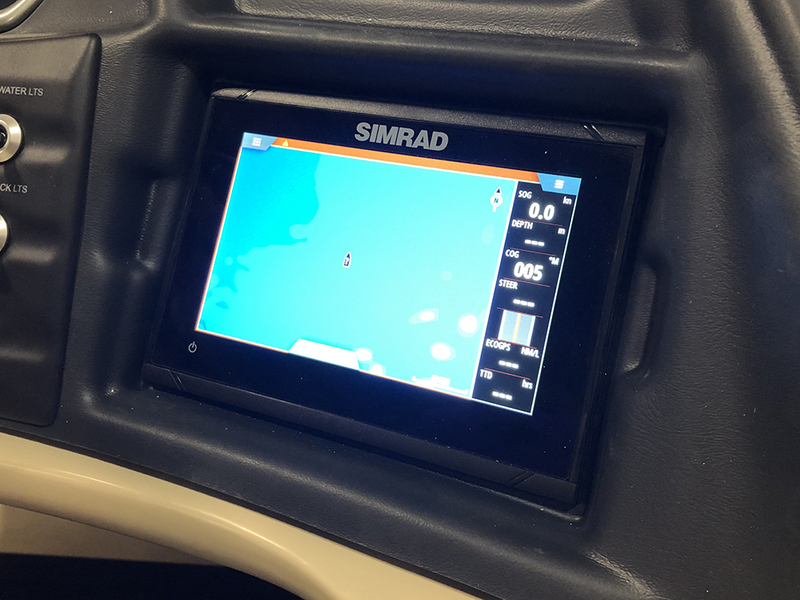 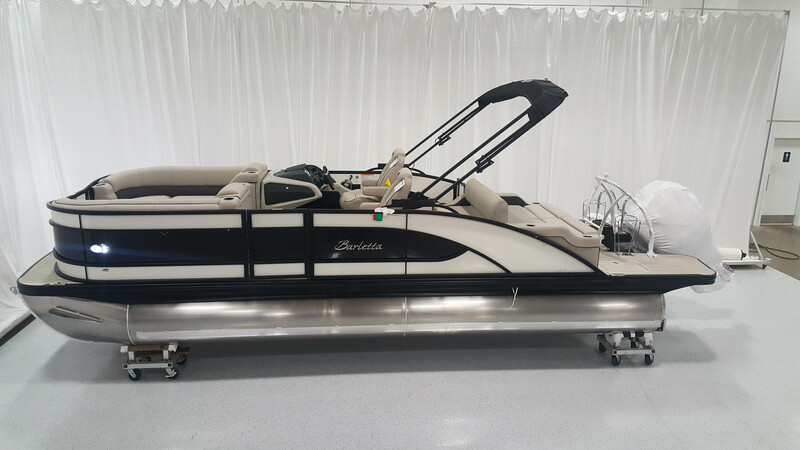 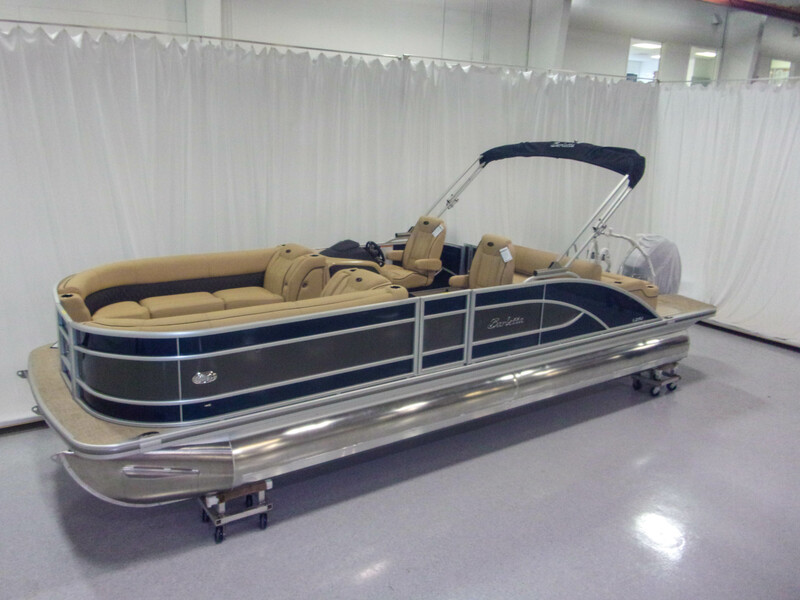 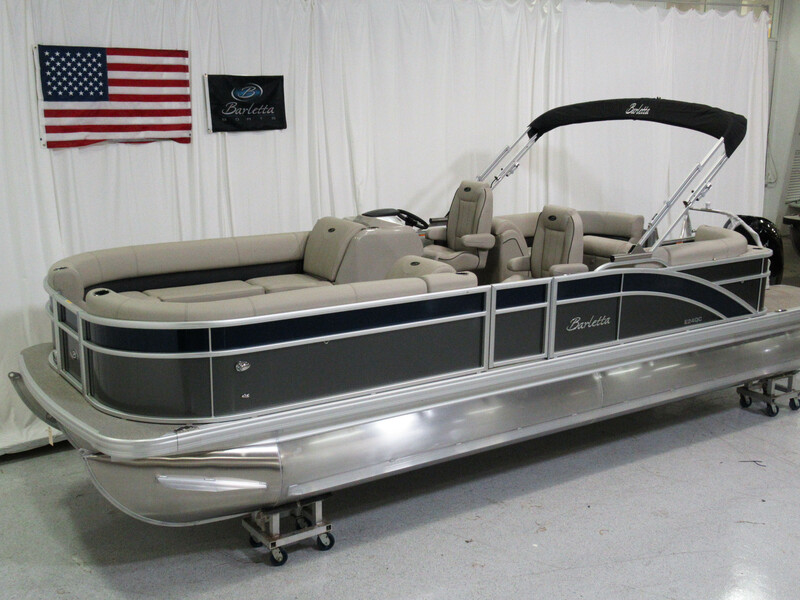 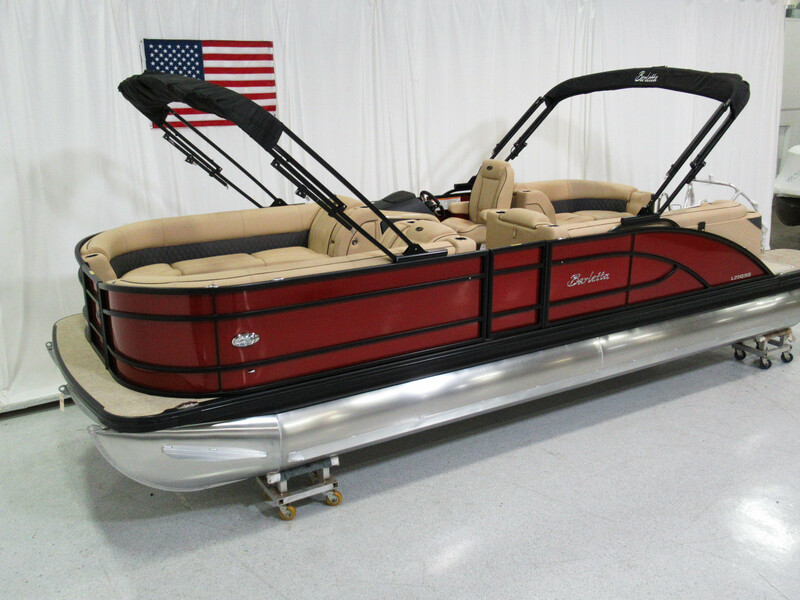 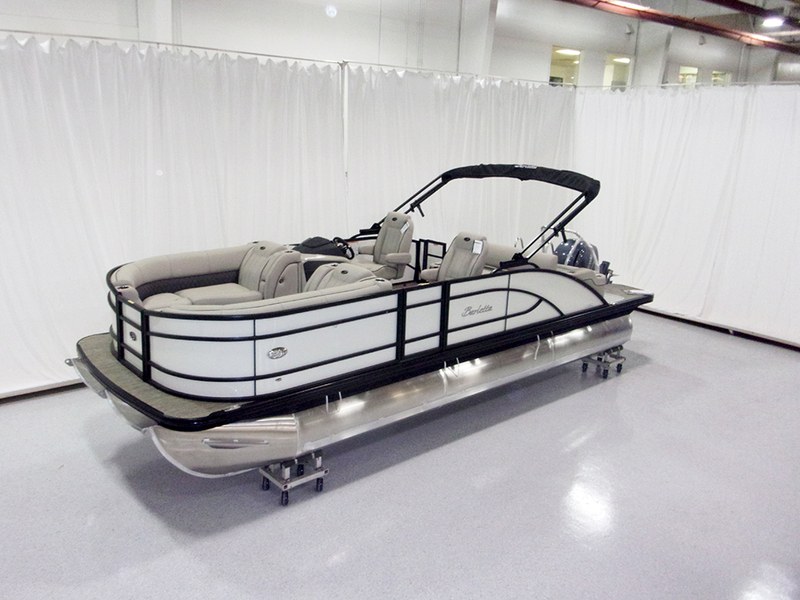 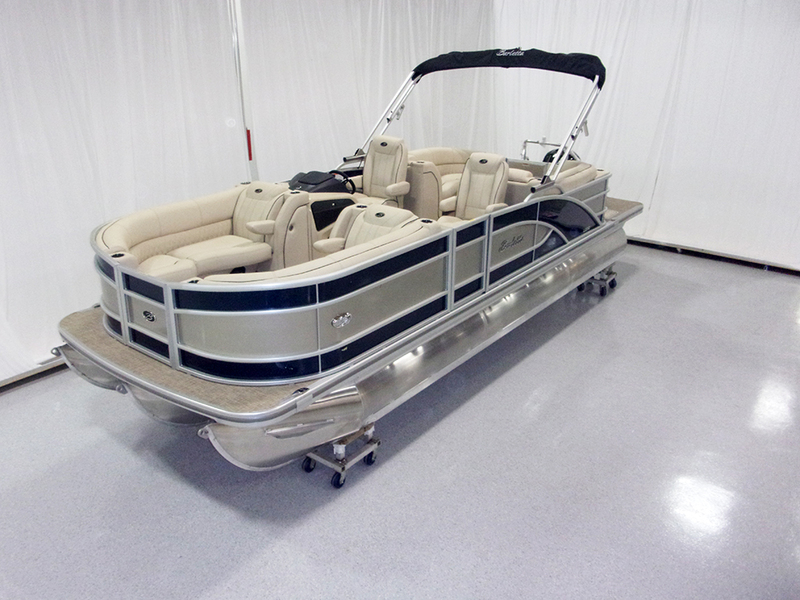 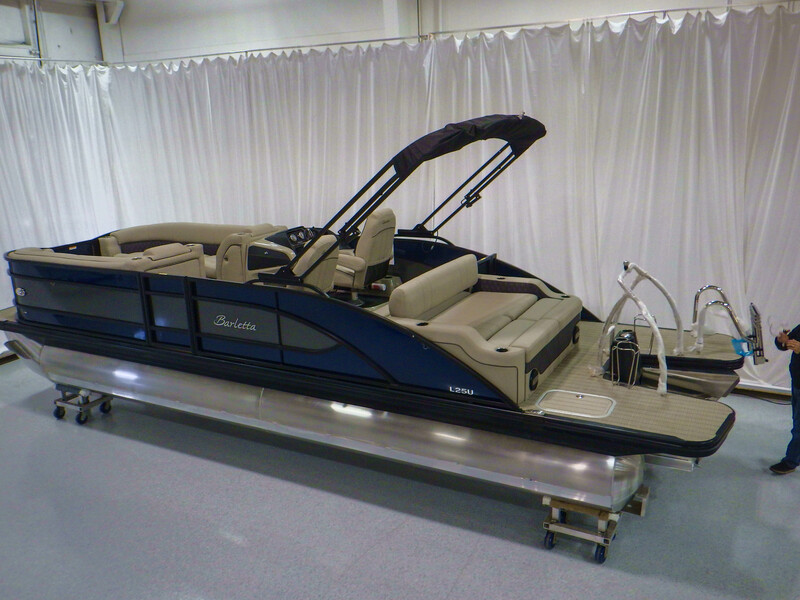 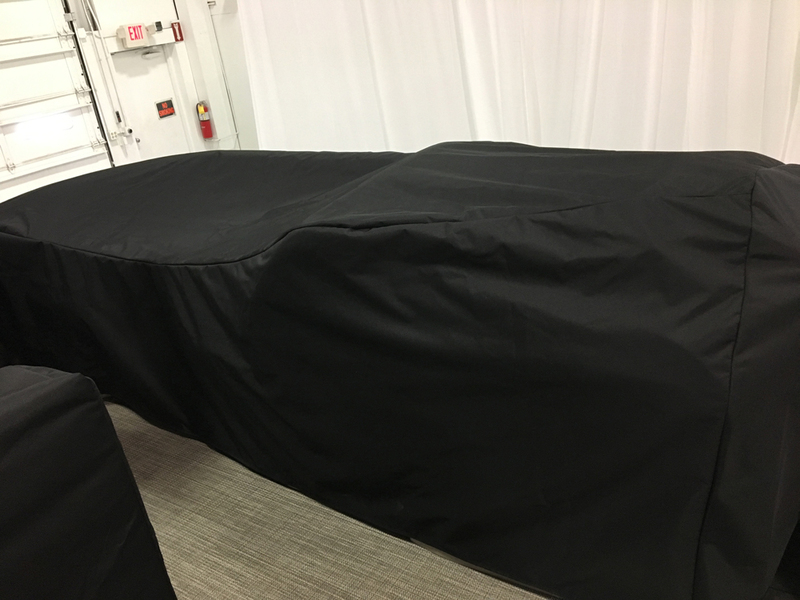 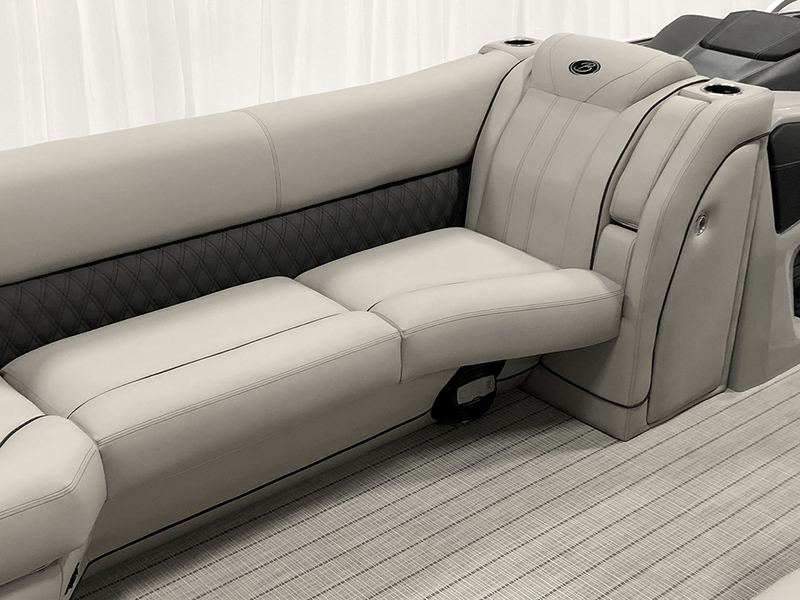 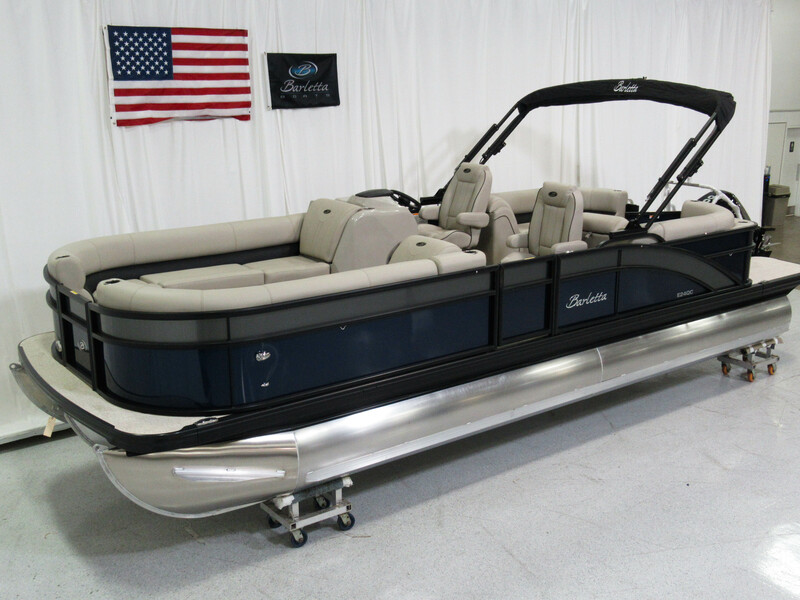 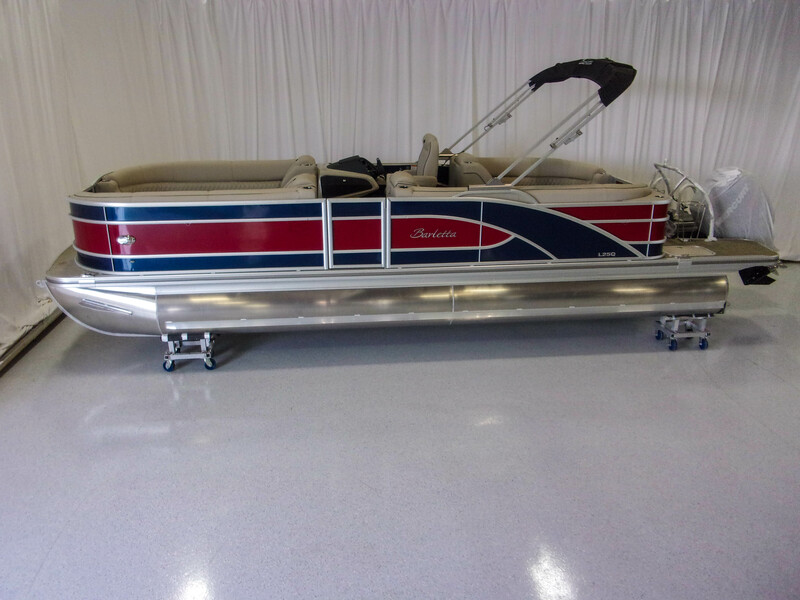 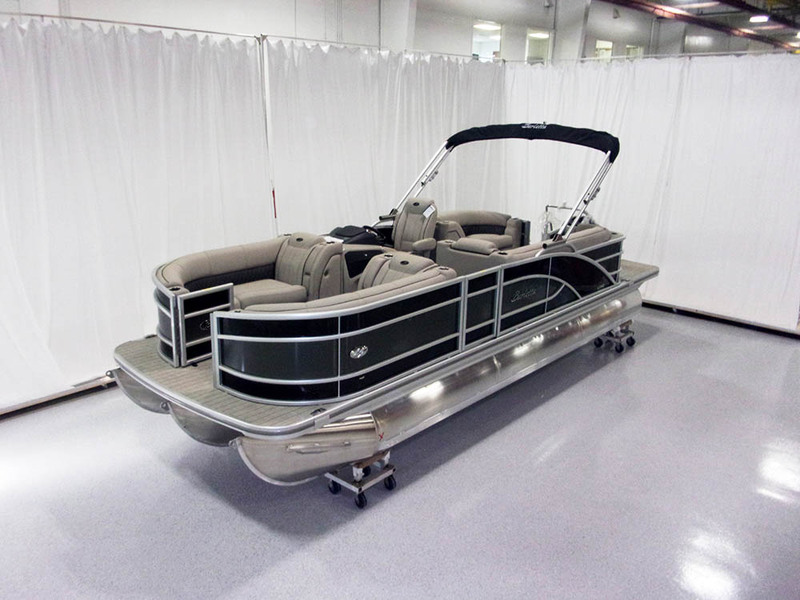 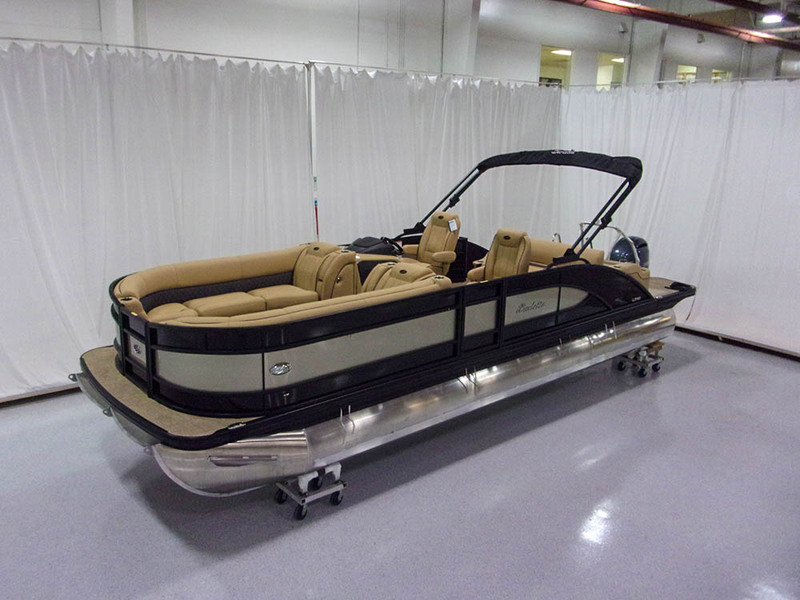 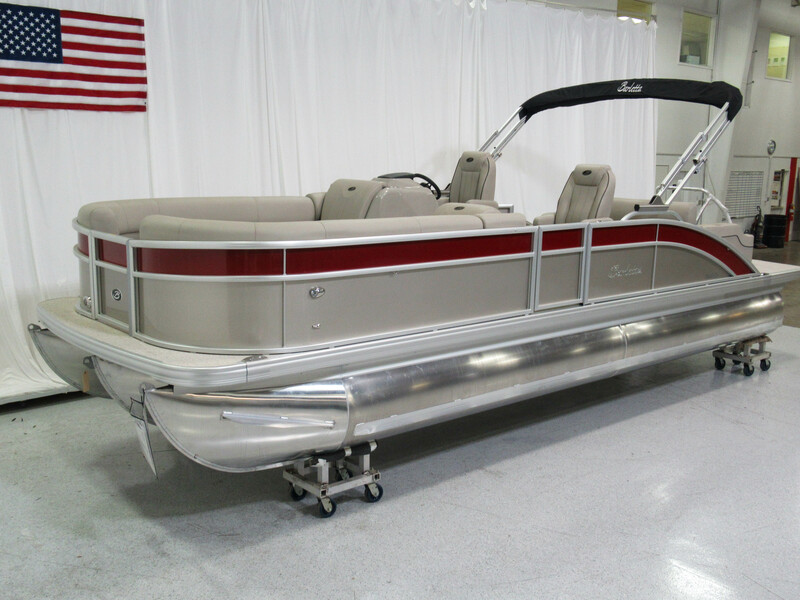 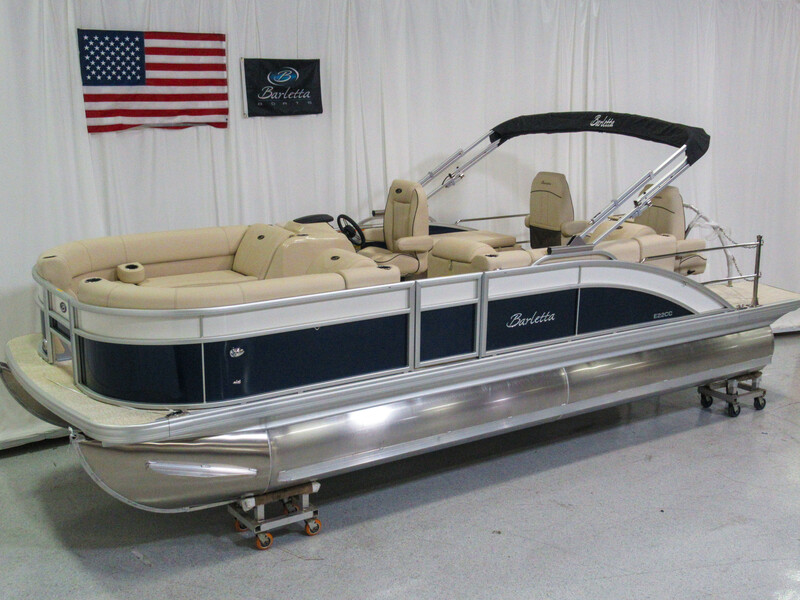 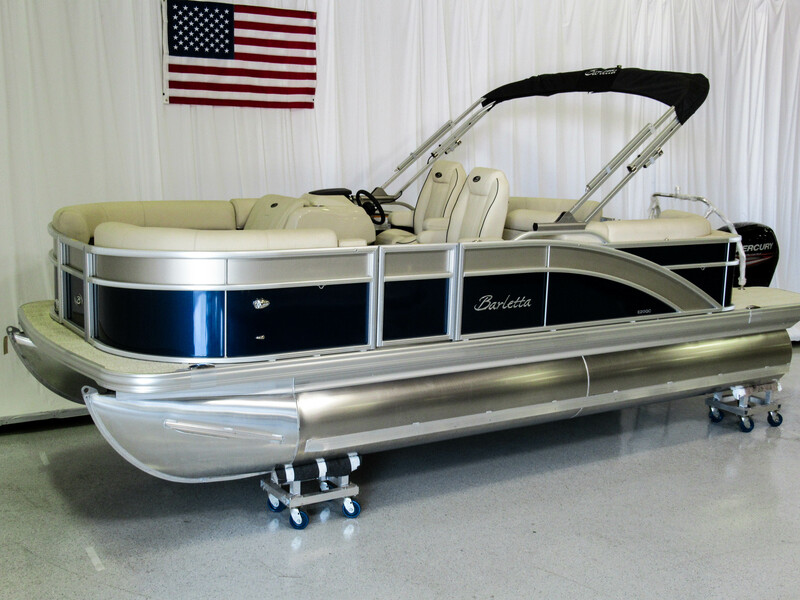 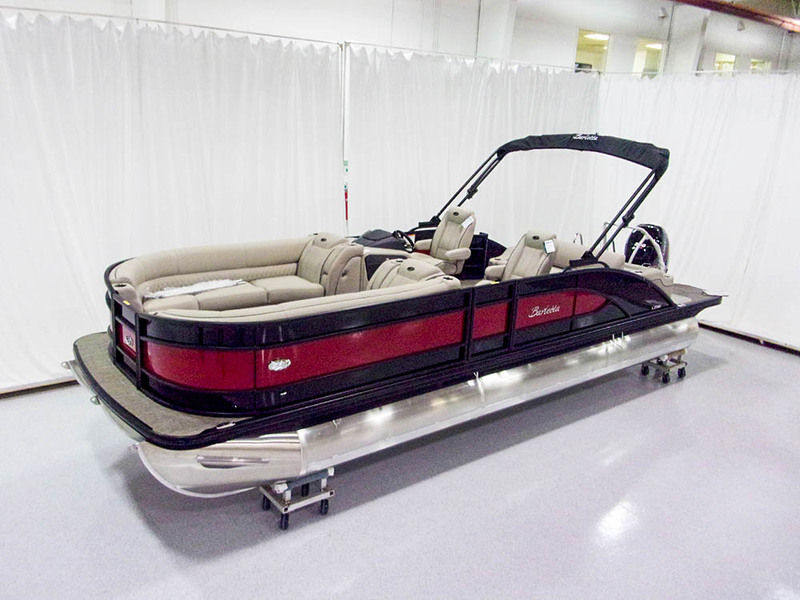 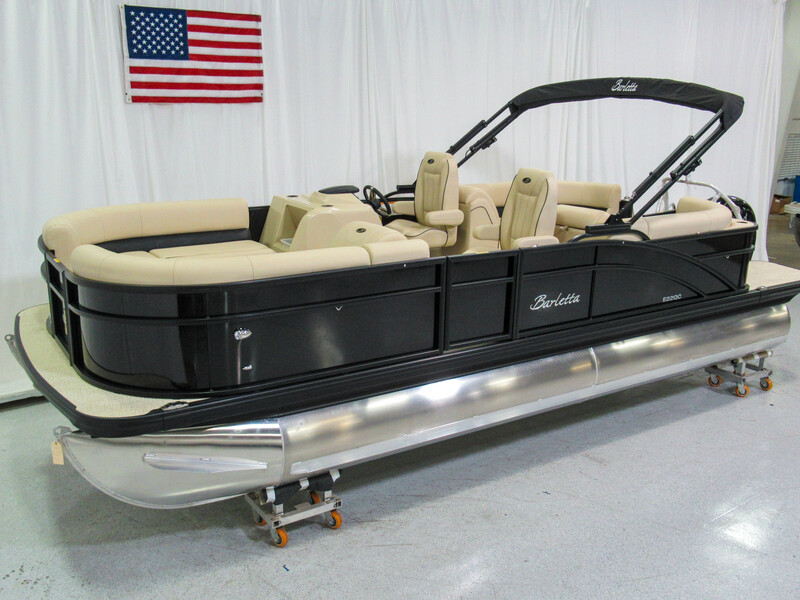 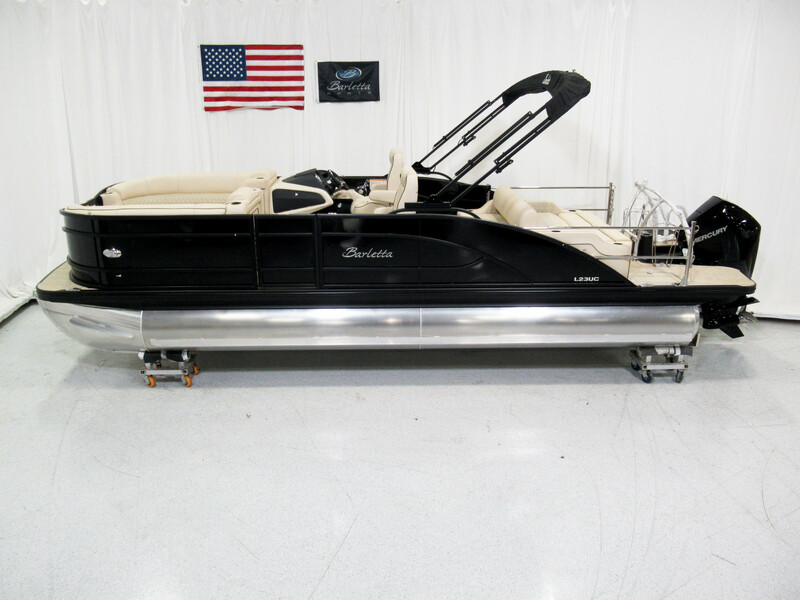 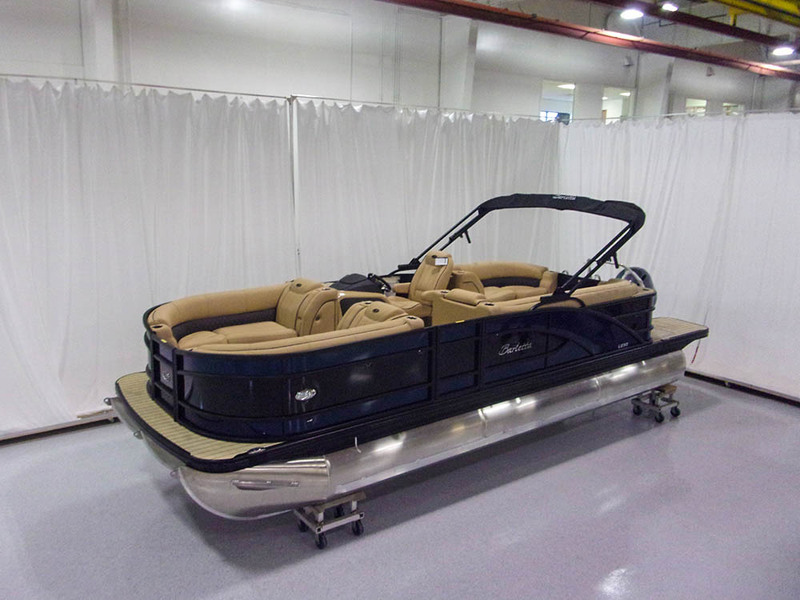 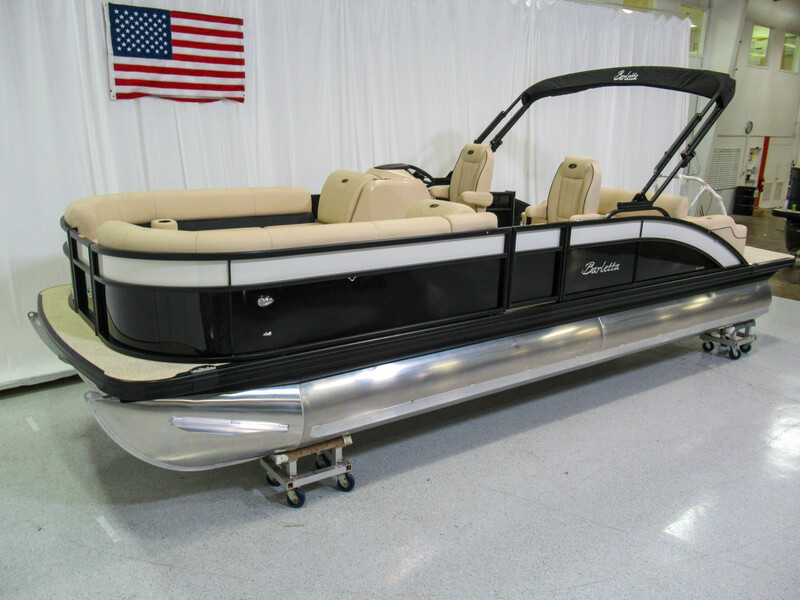 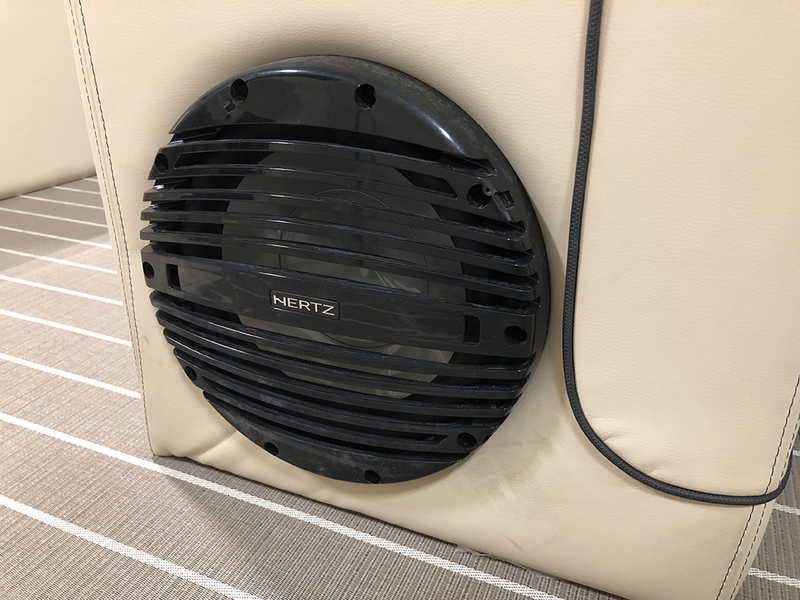 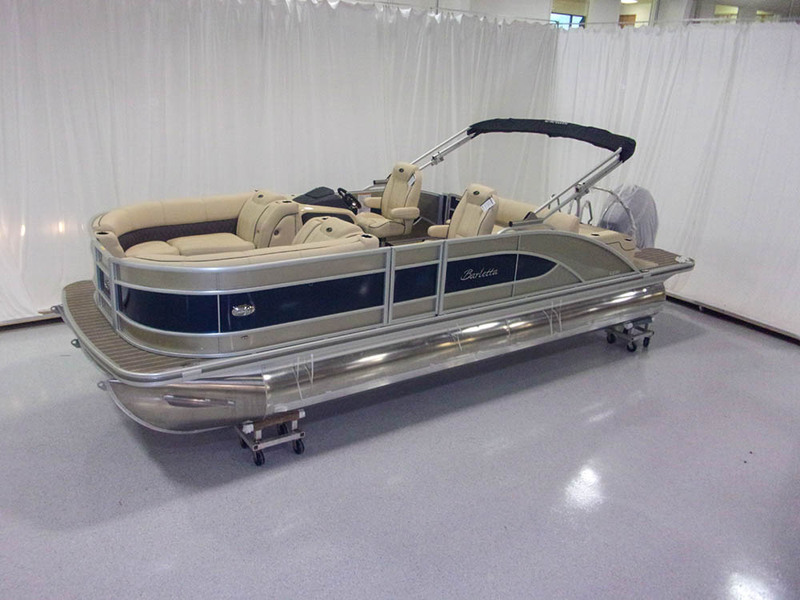 As part of the process, we take images of each boat before they head to the dealership, and eventually to you! 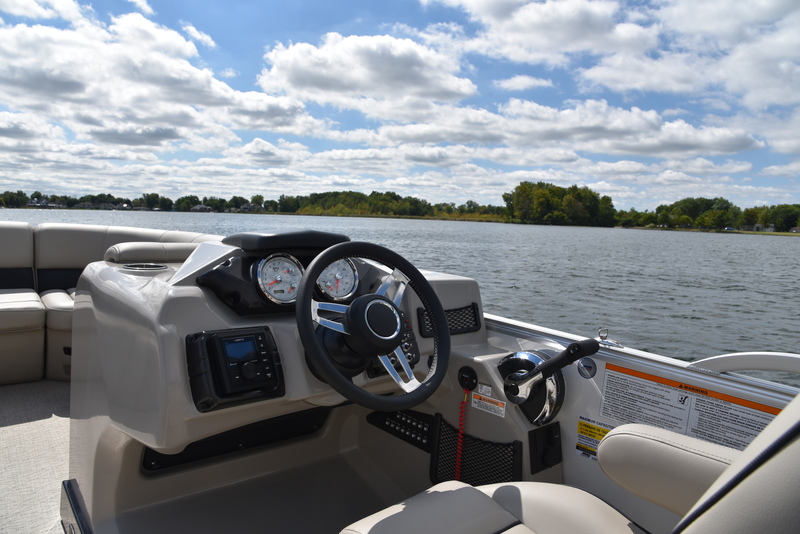 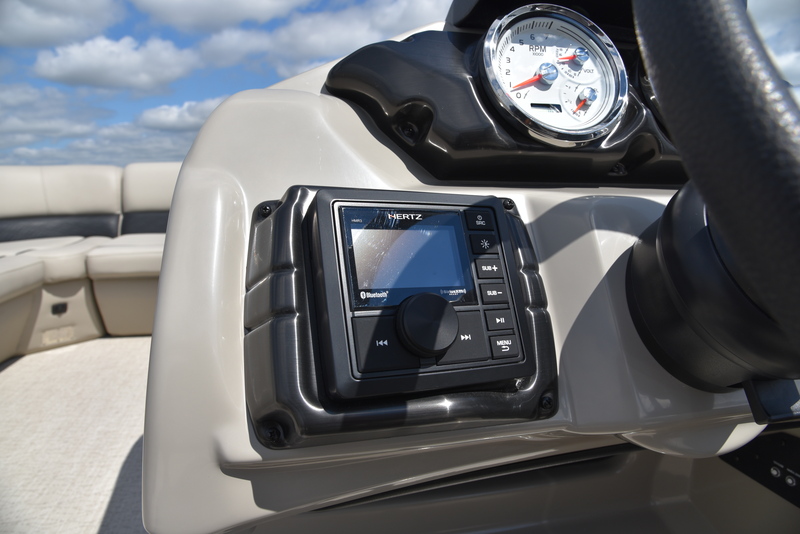 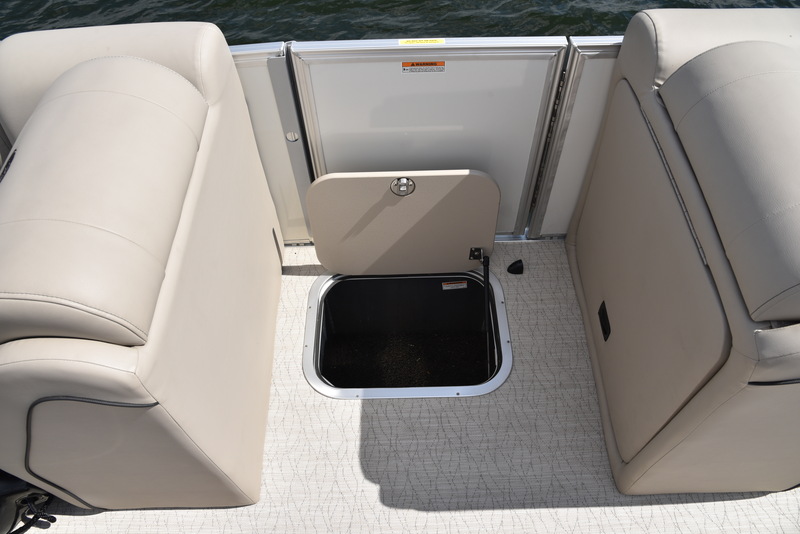 Check back regularly...we'll continue to add images of our boats here for you to see!